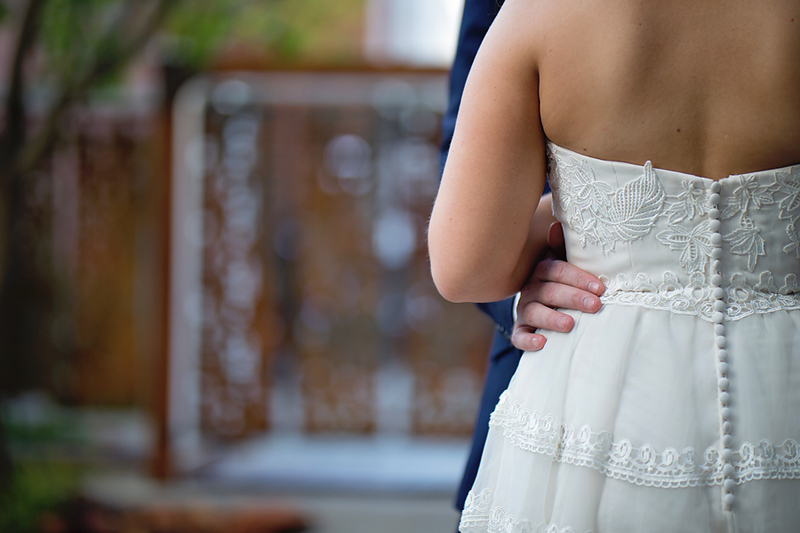 “Before you came, my life was empty. 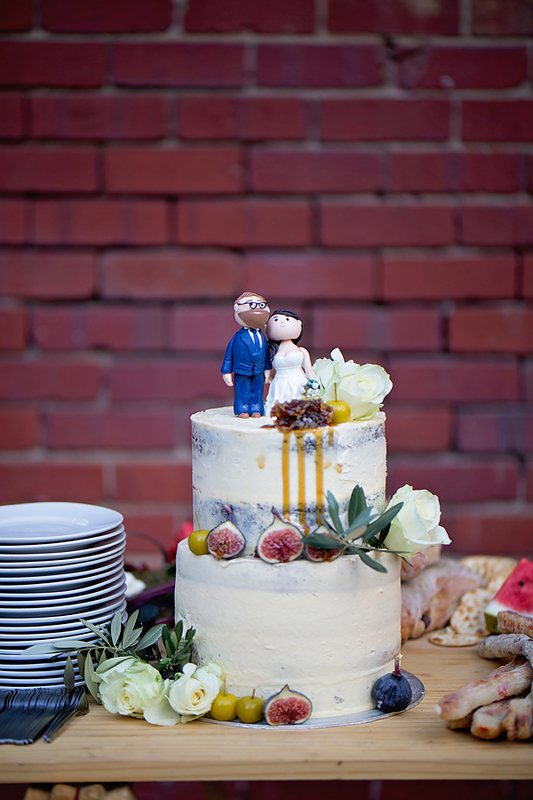 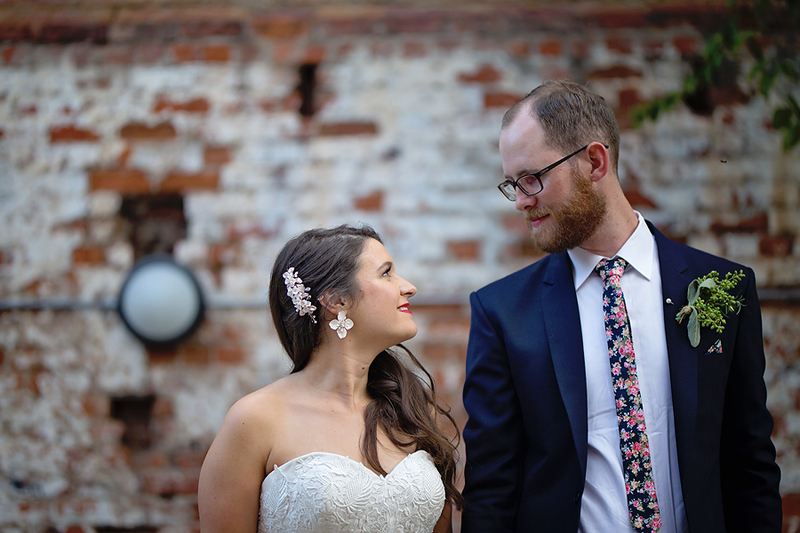 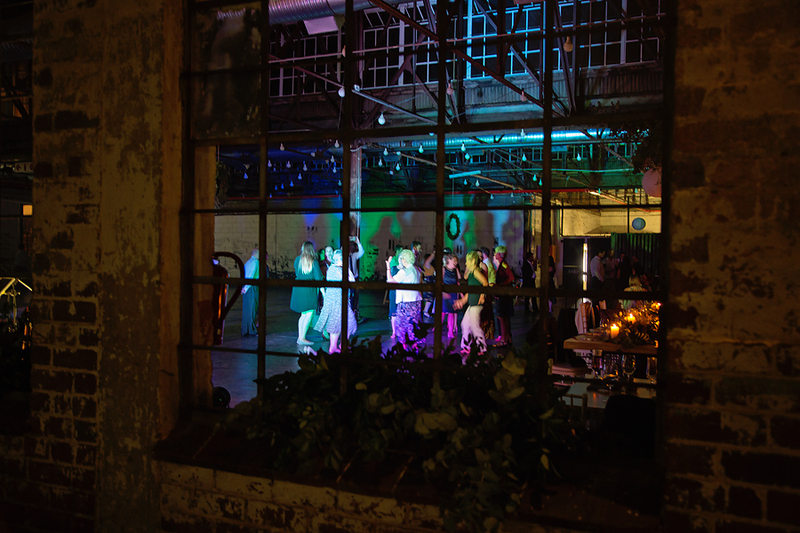 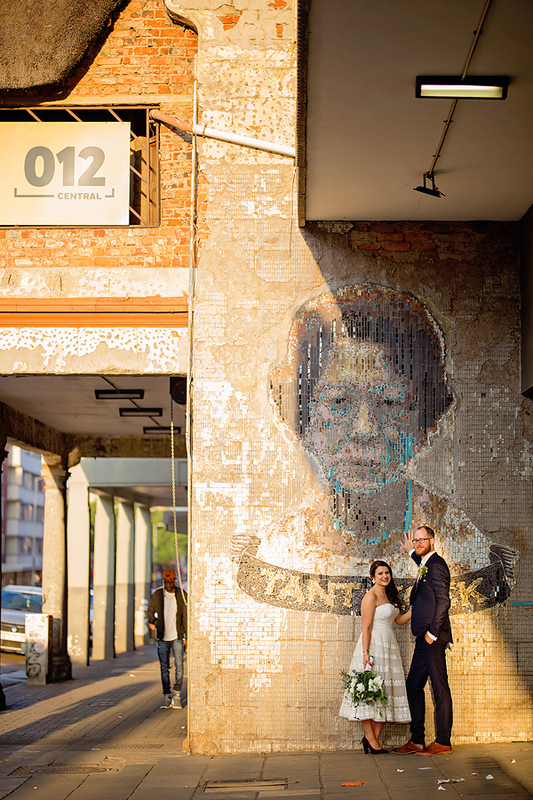 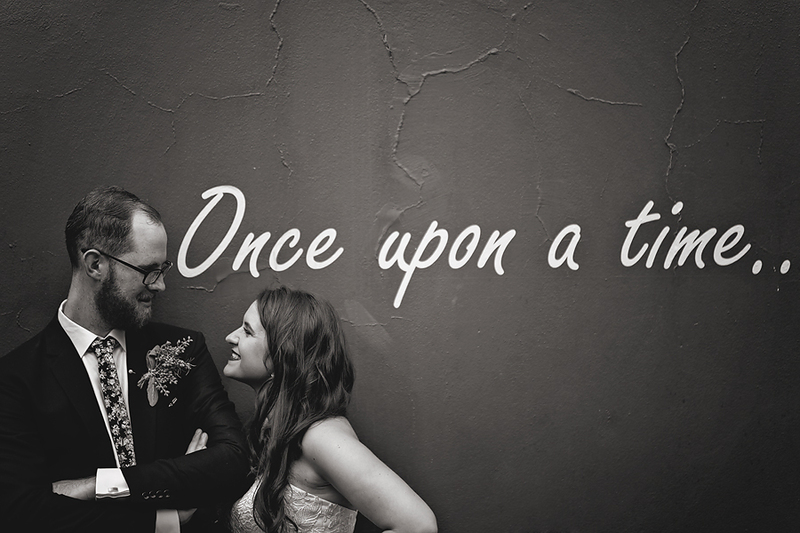 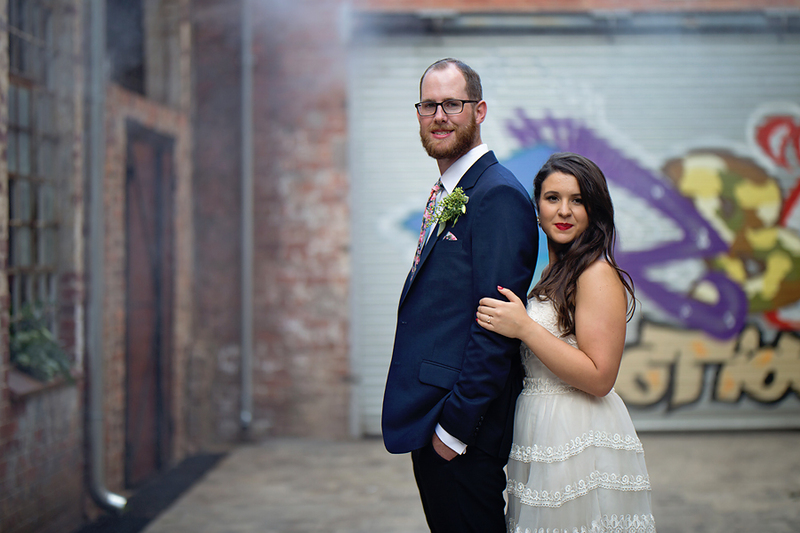 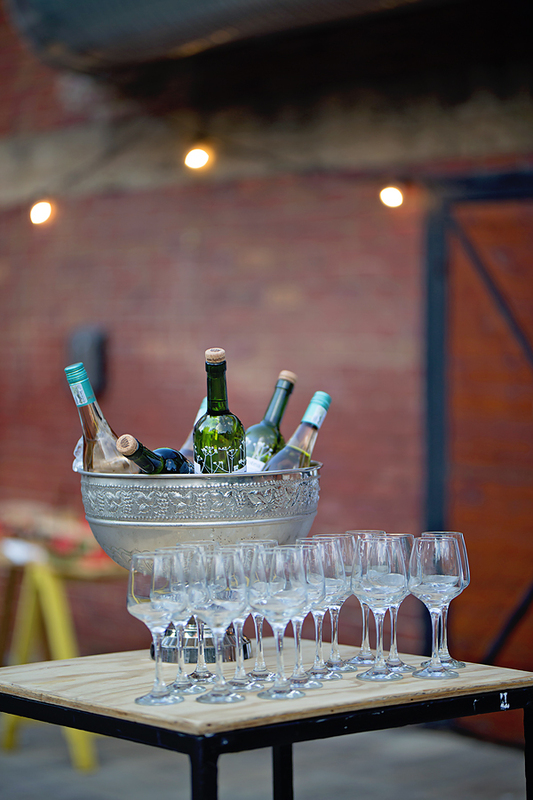 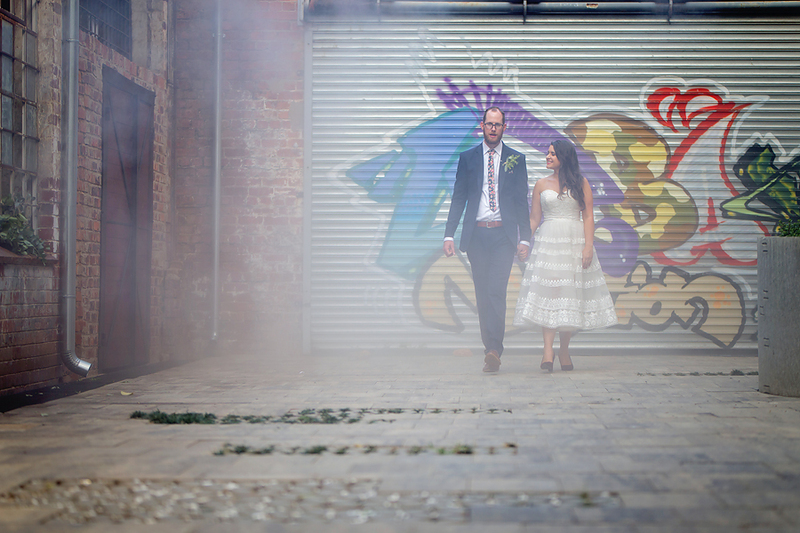 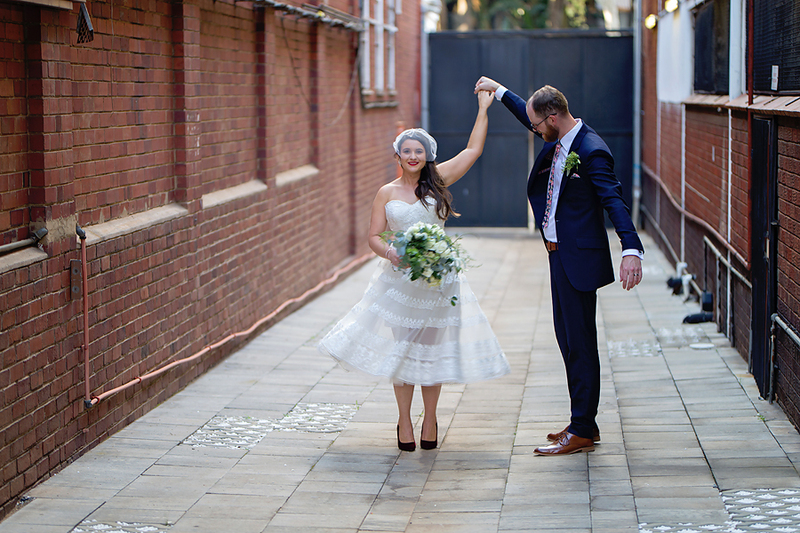 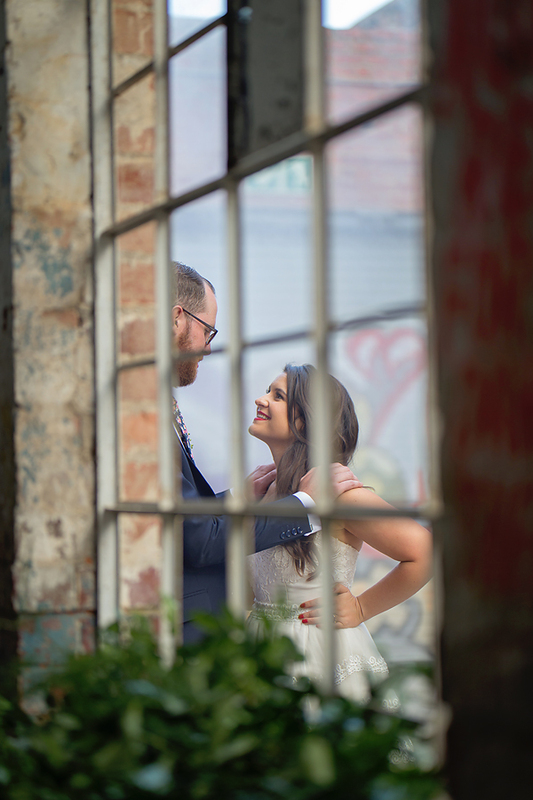 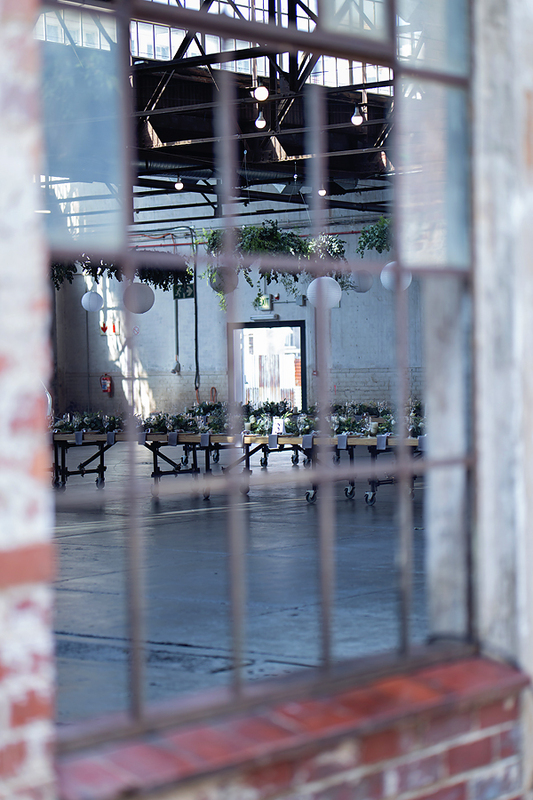 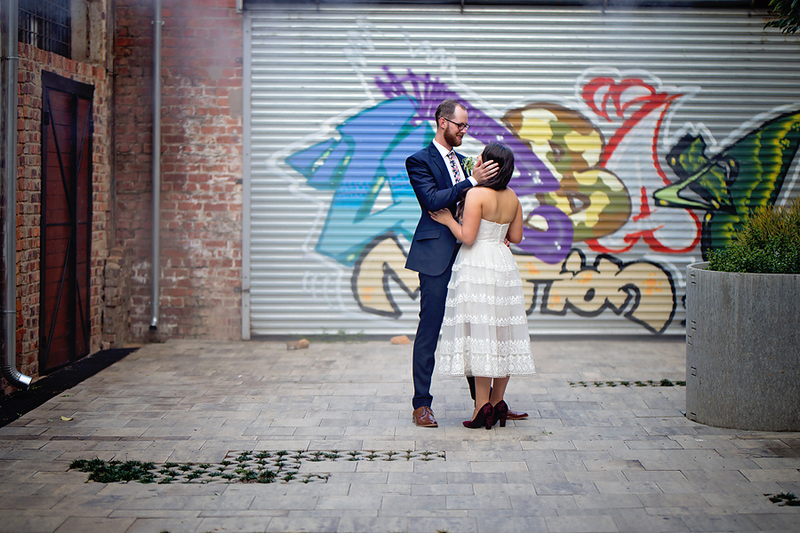 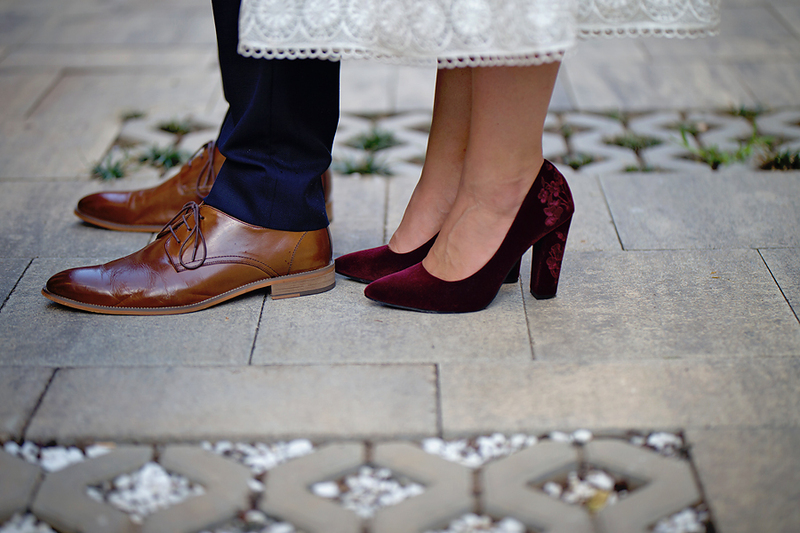 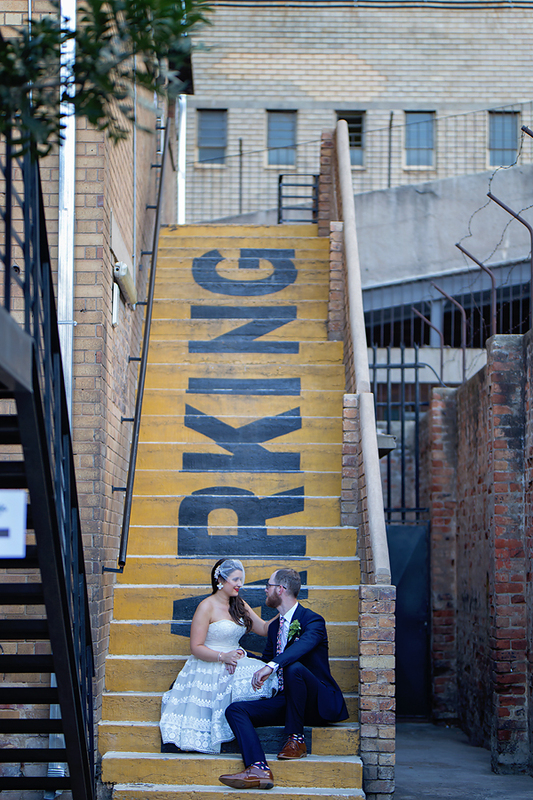 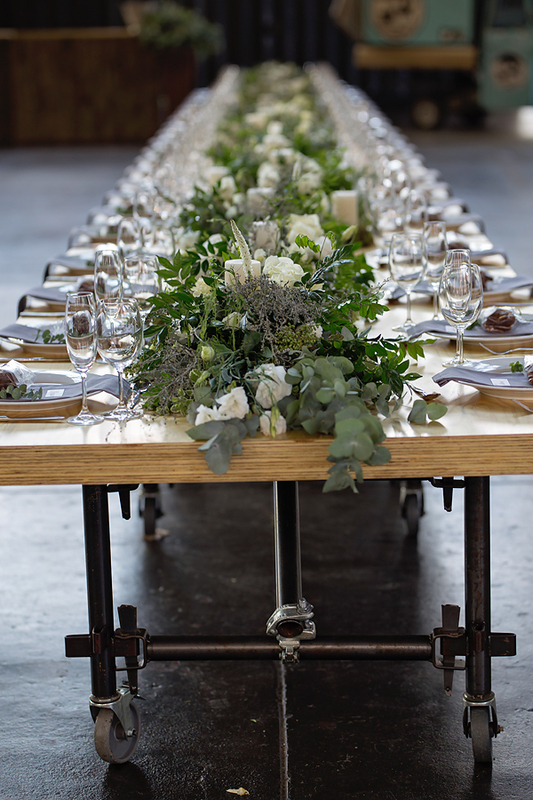 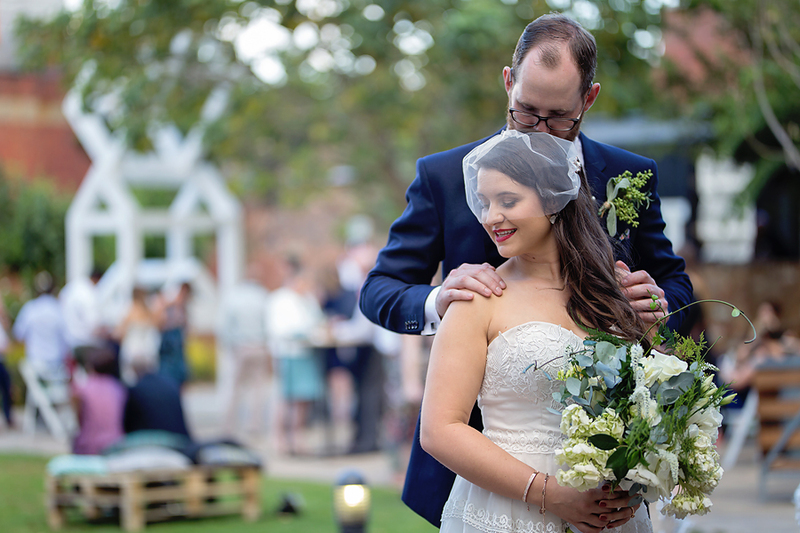 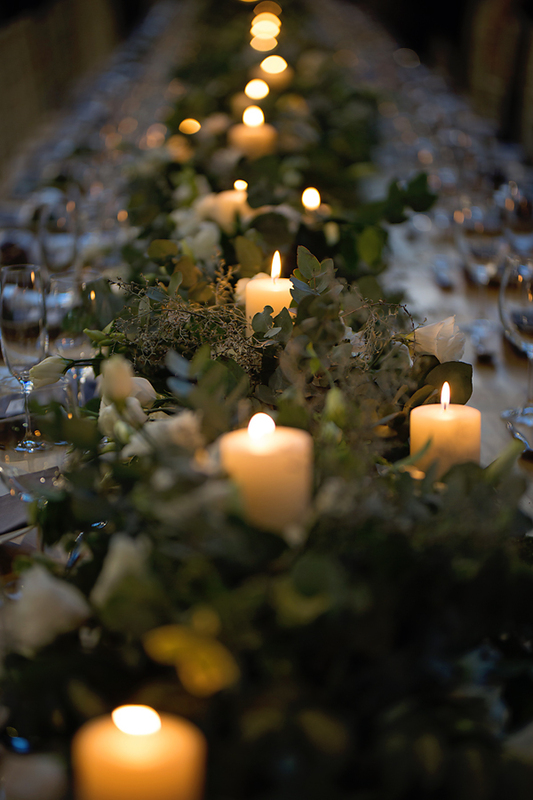 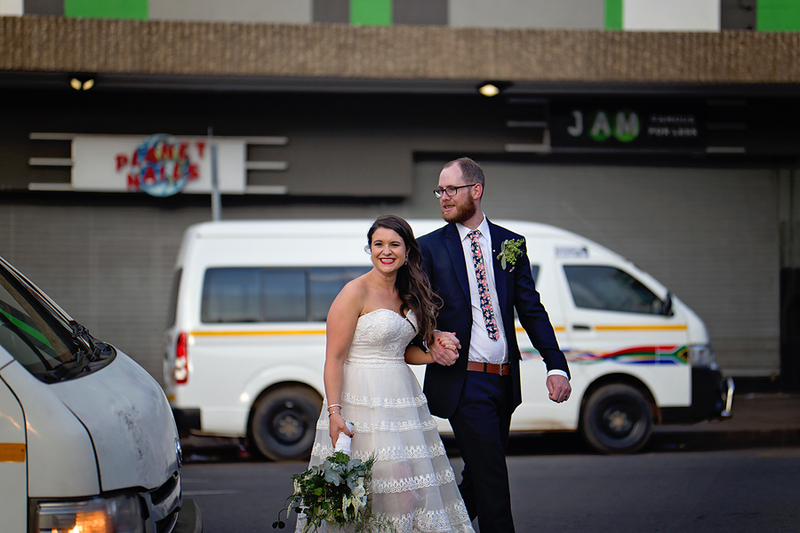 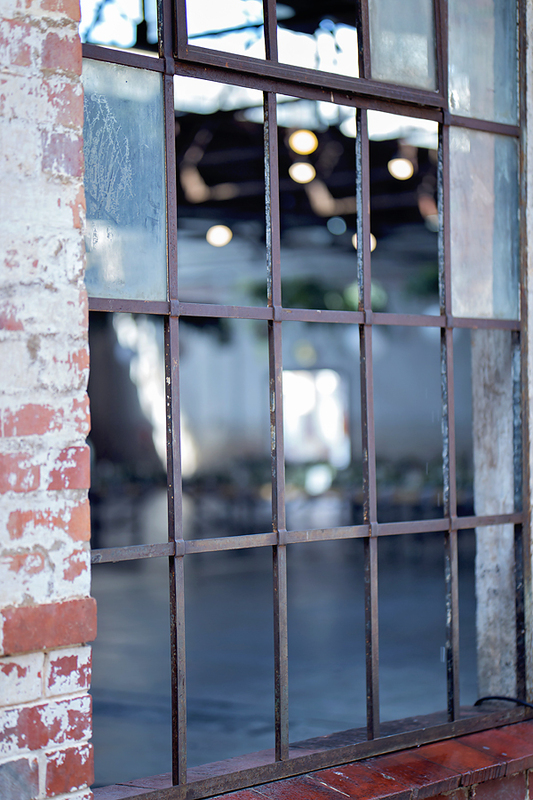 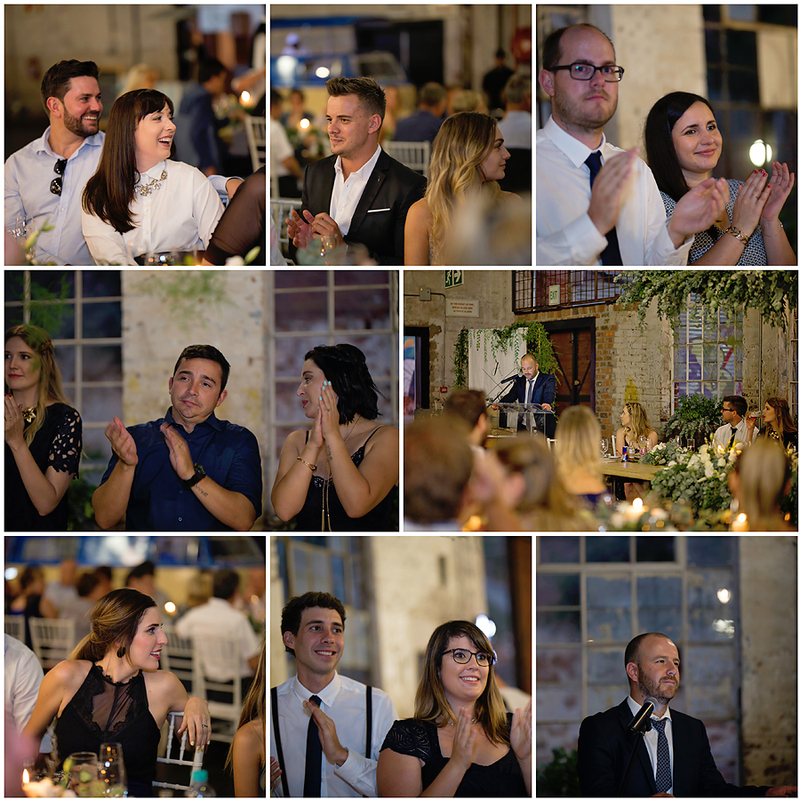 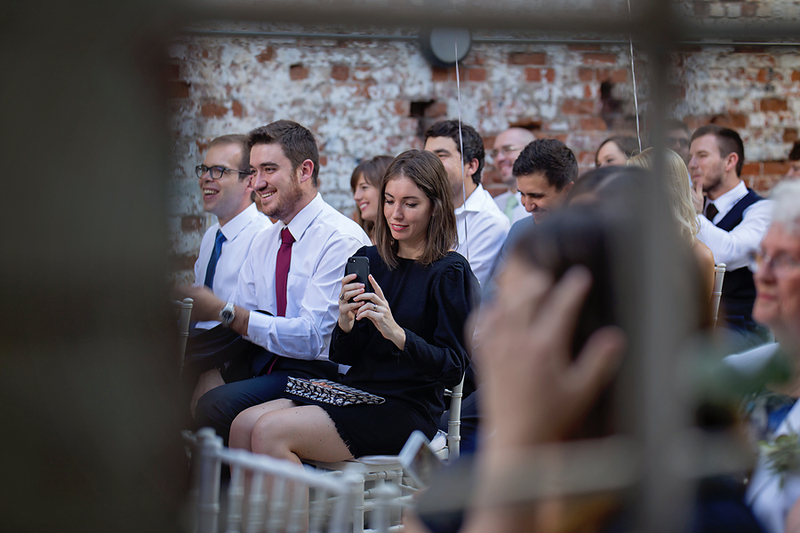 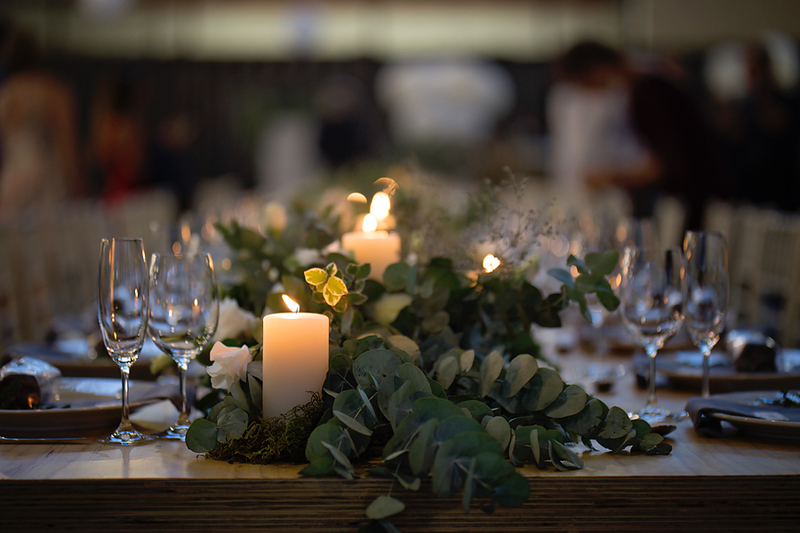 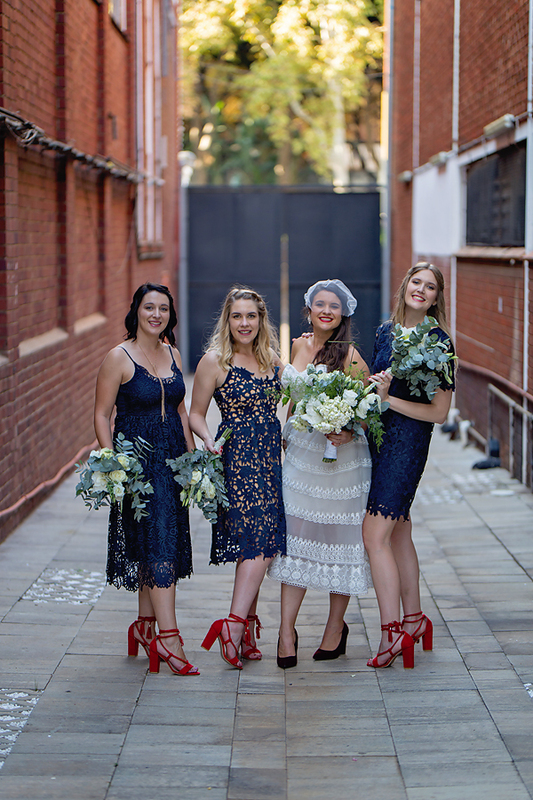 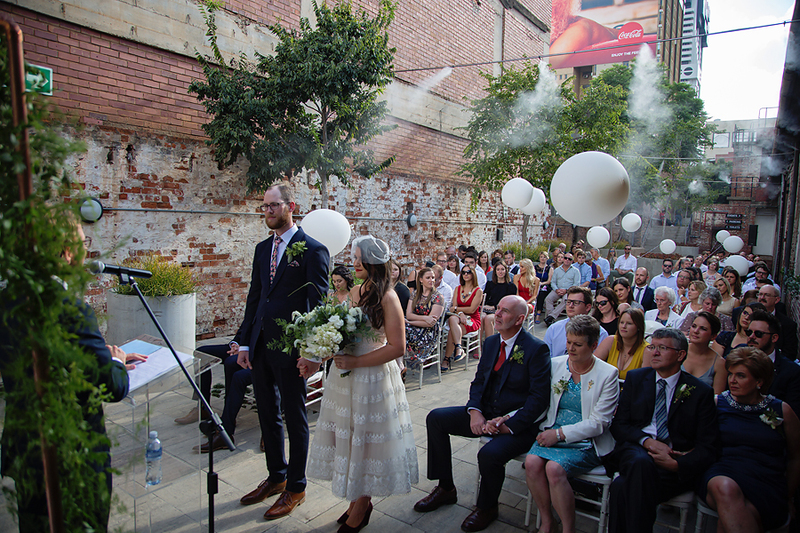 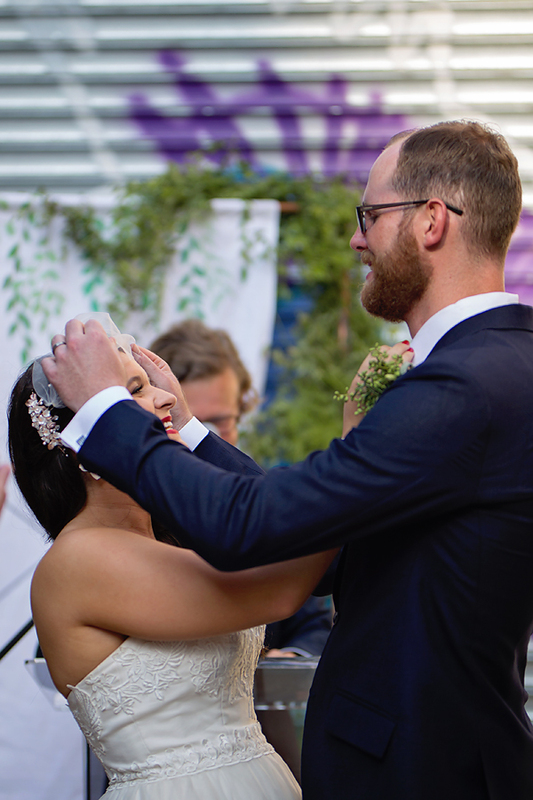 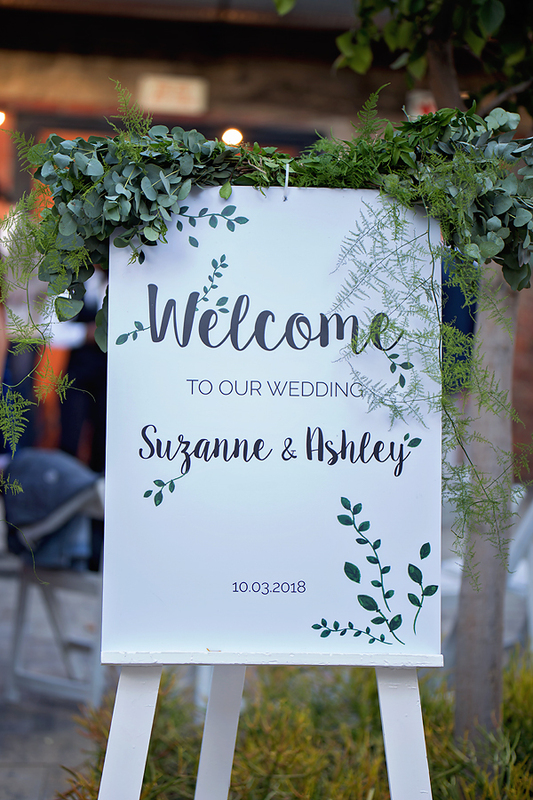 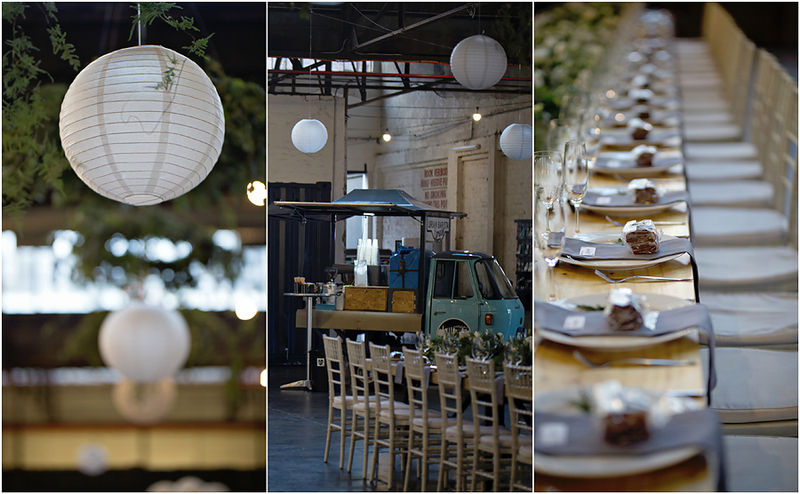 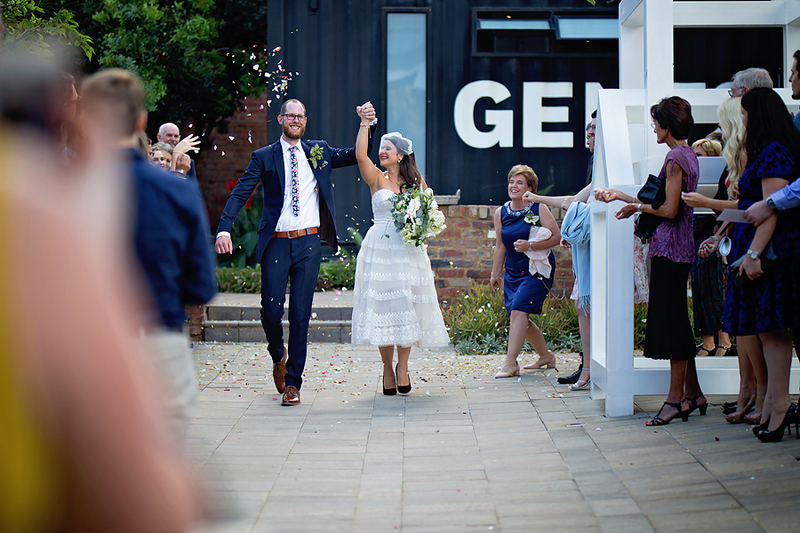 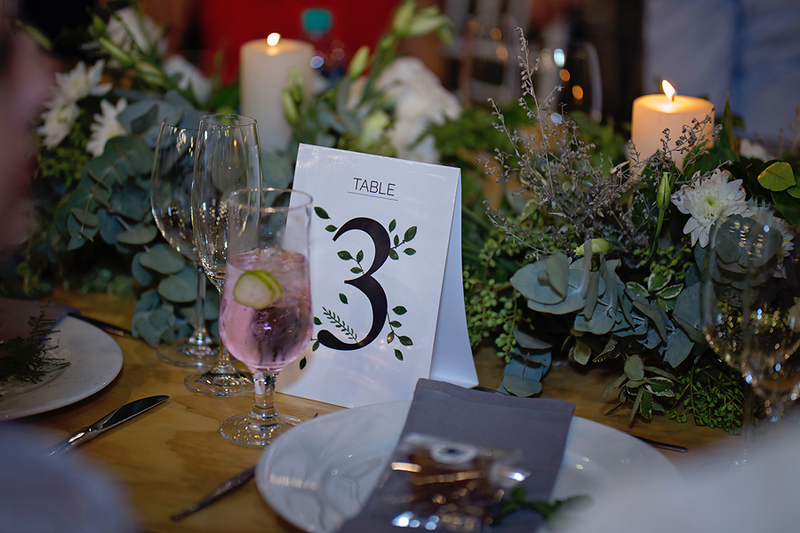 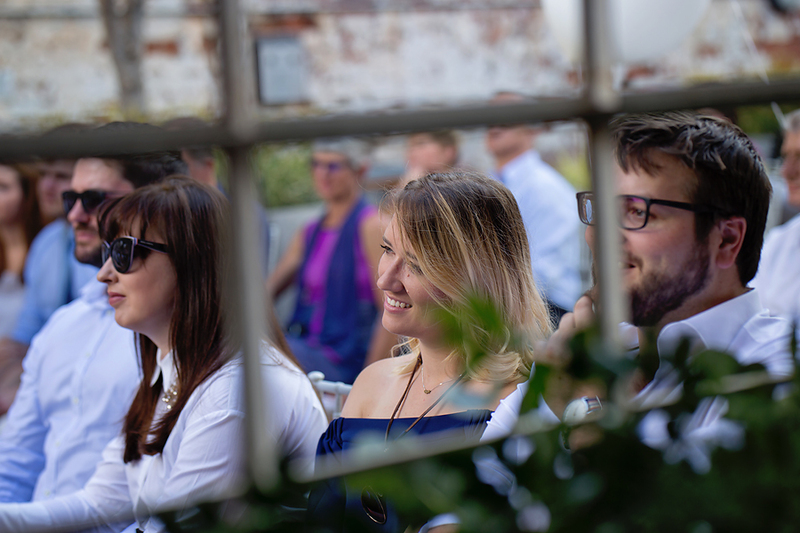 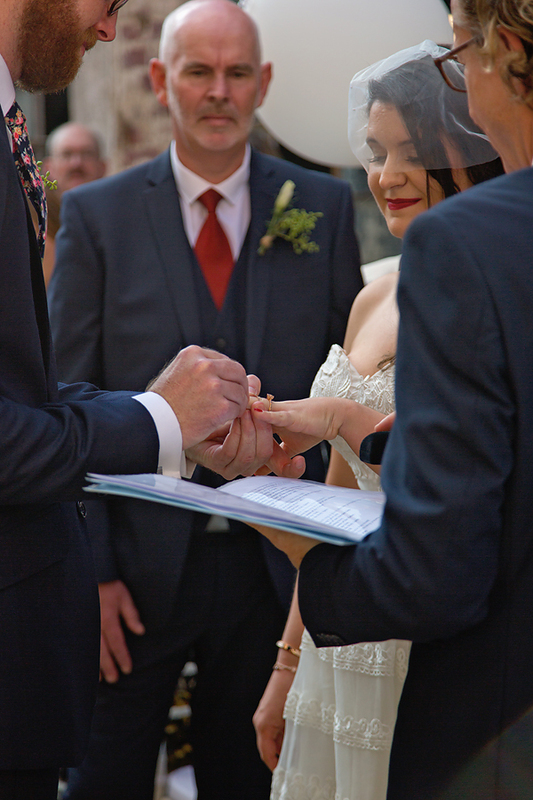 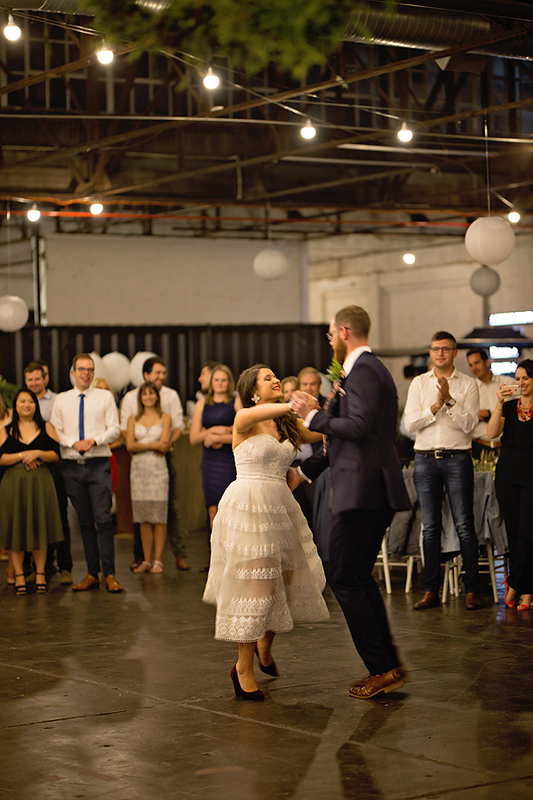 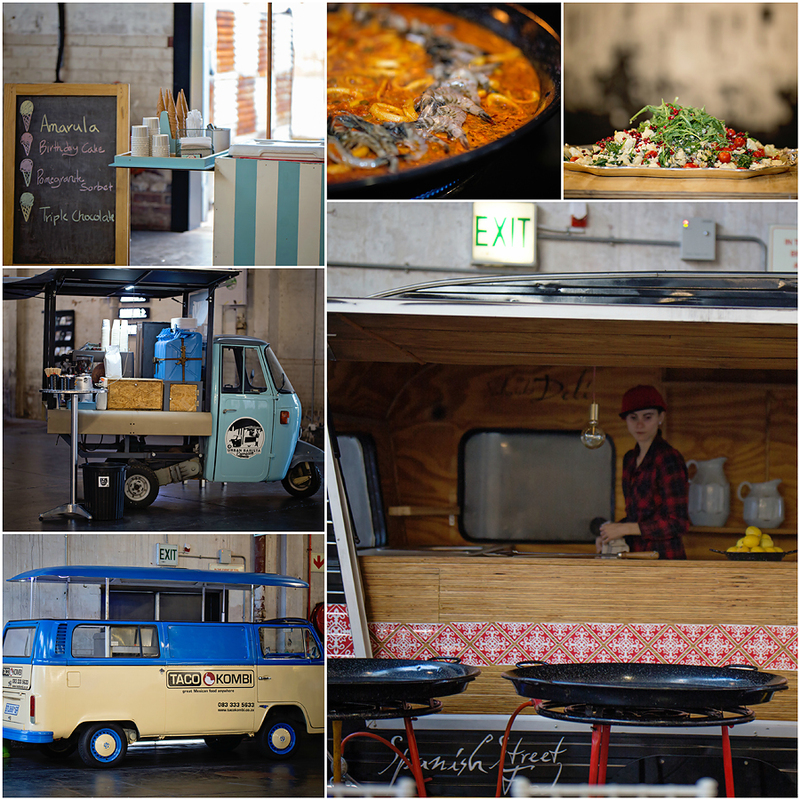 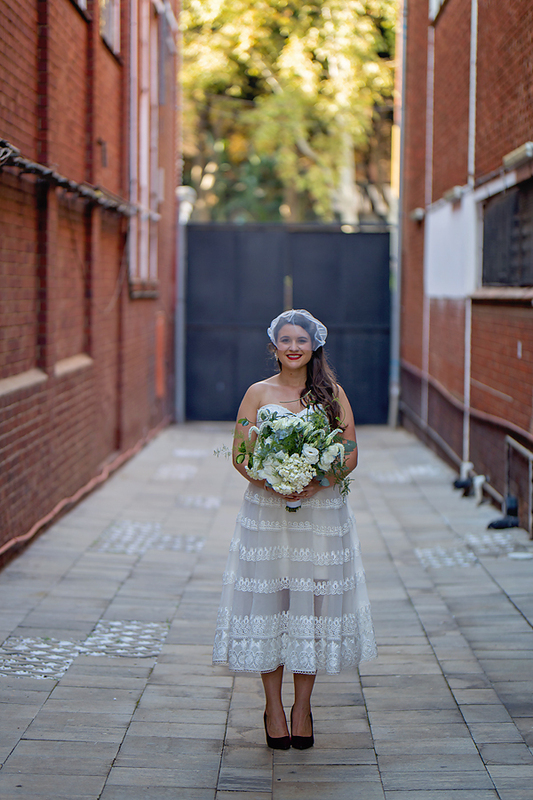 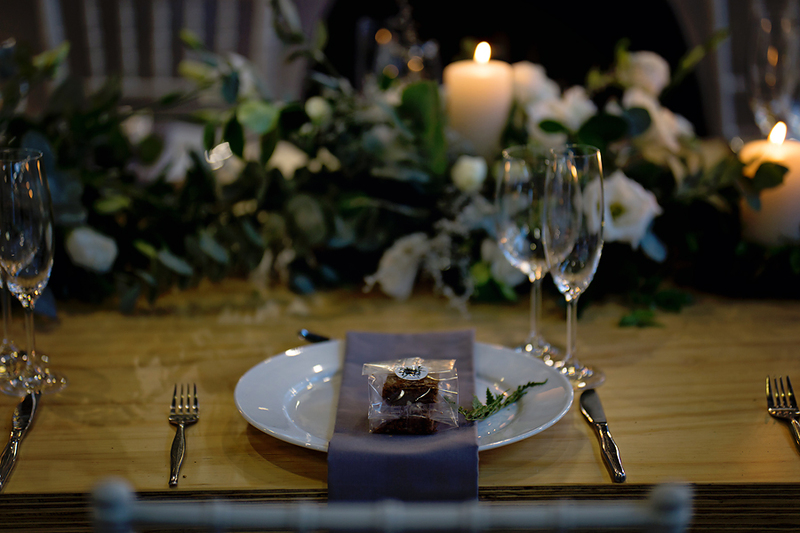 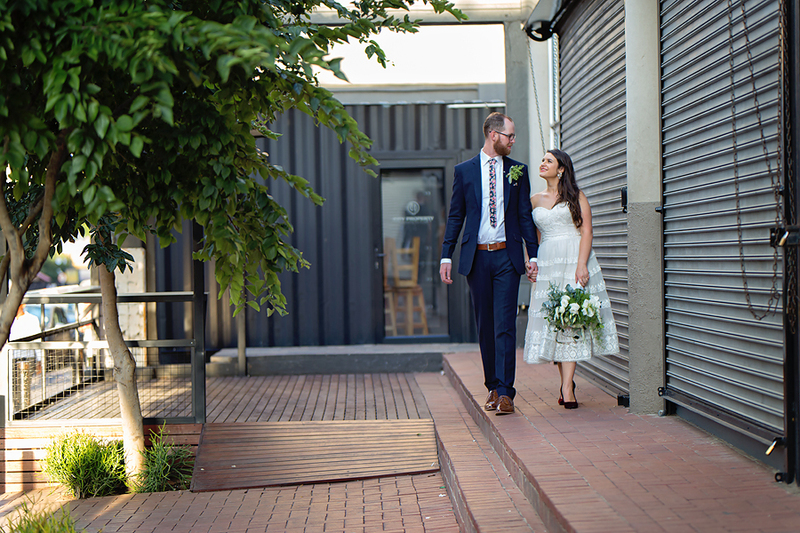 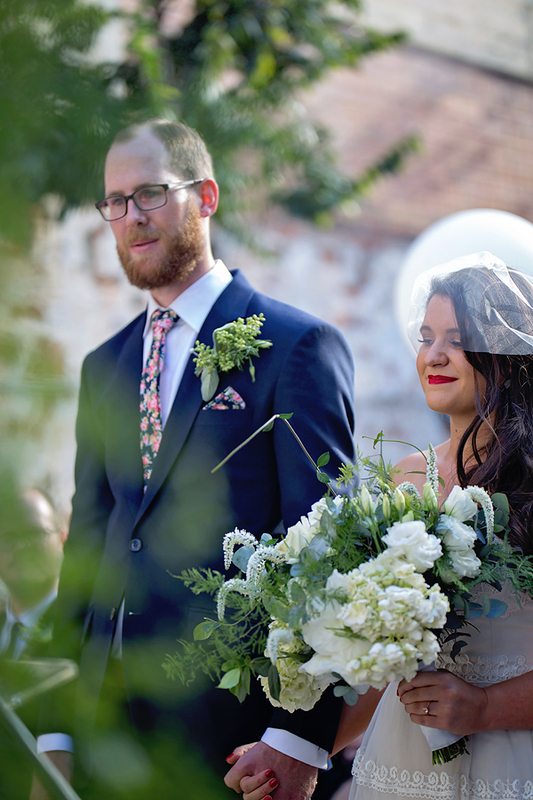 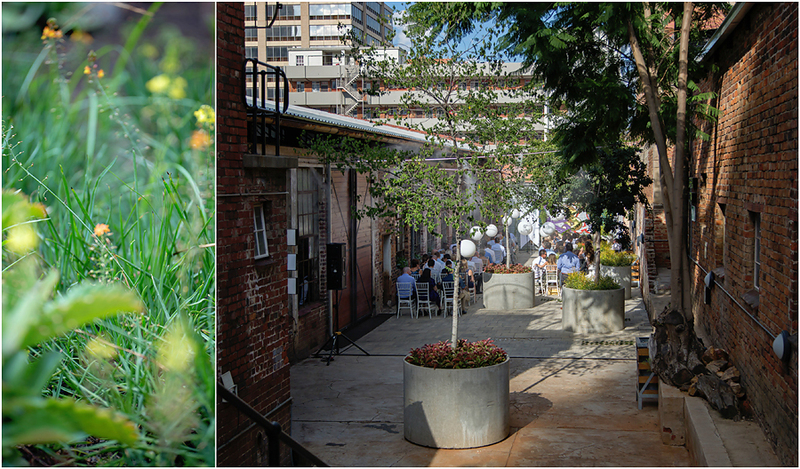 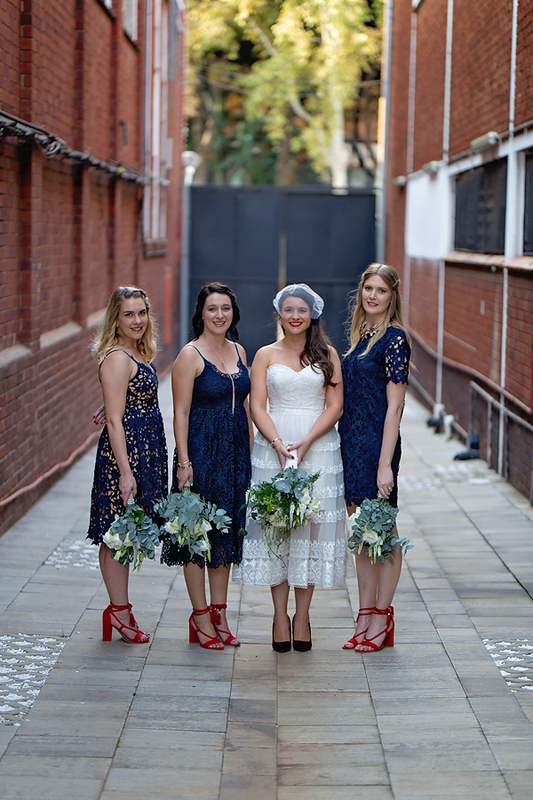 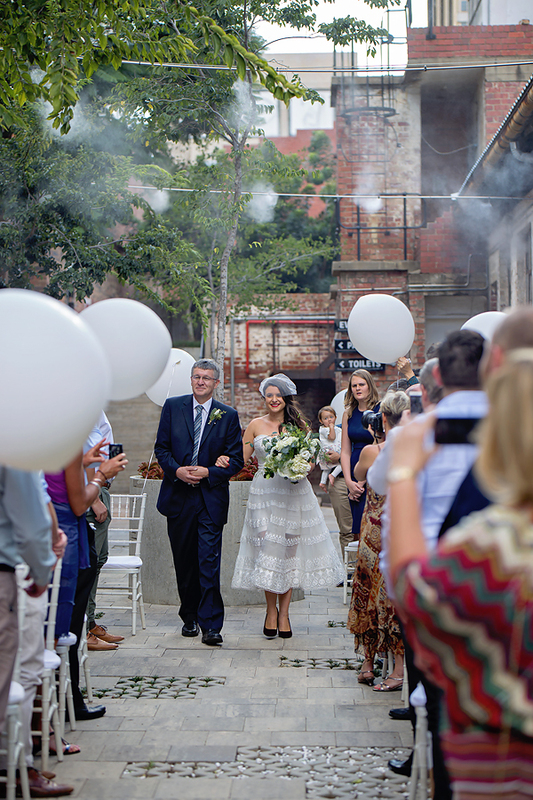 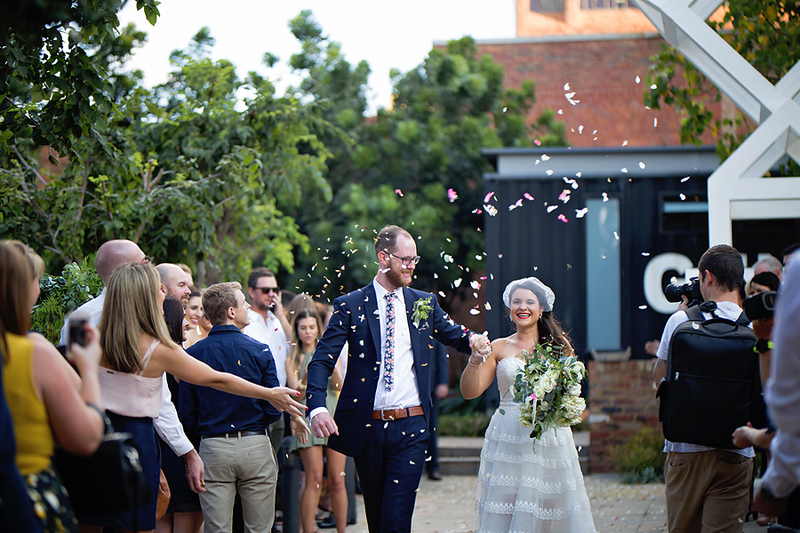 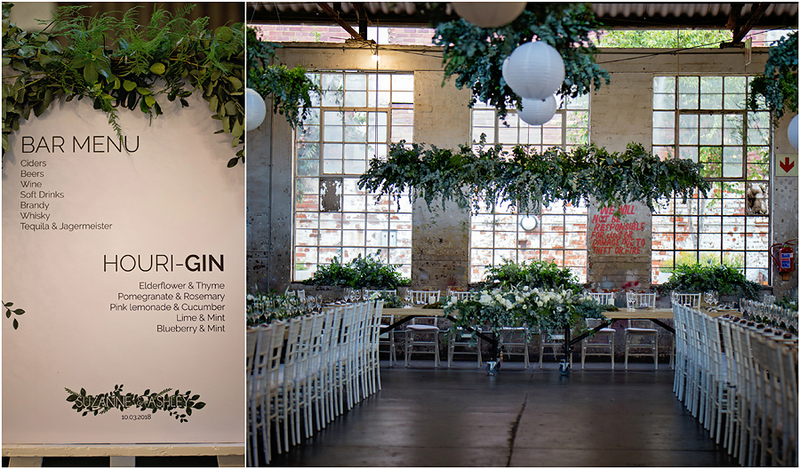 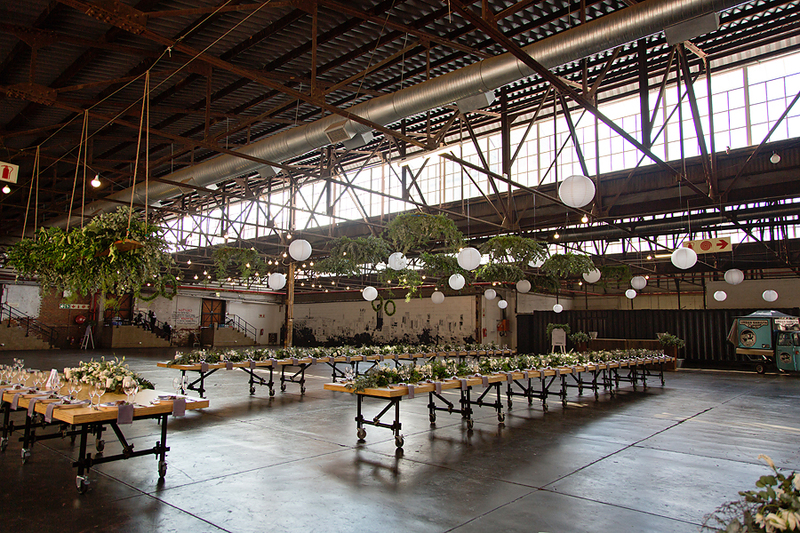 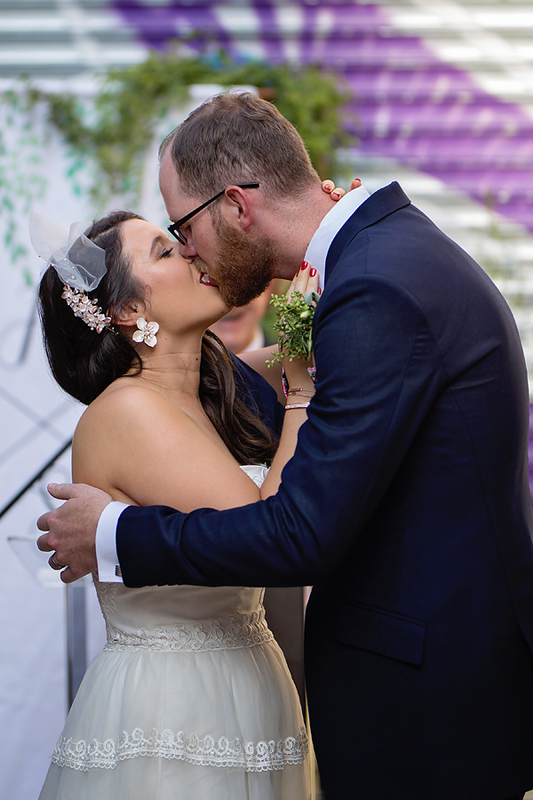 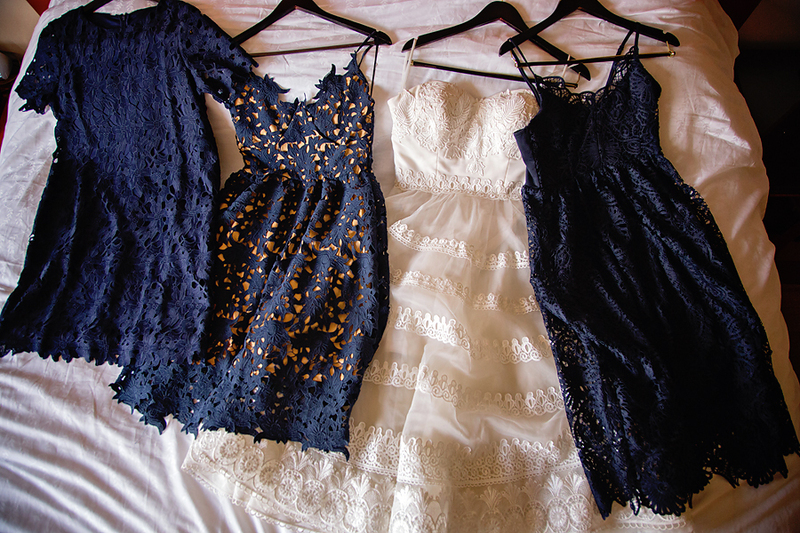 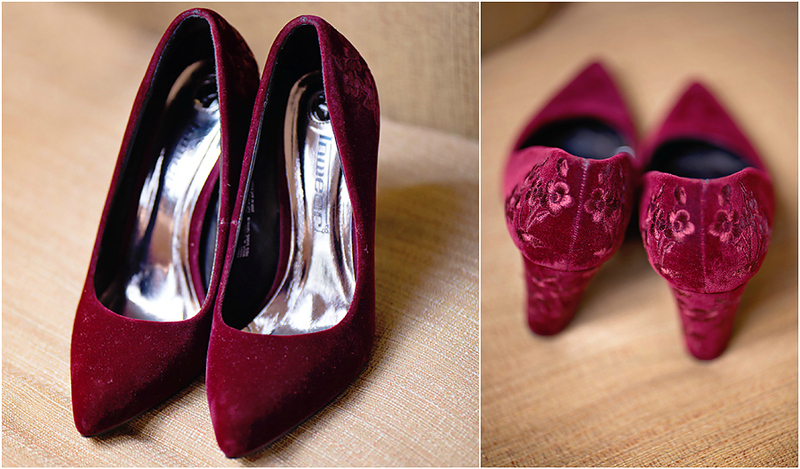 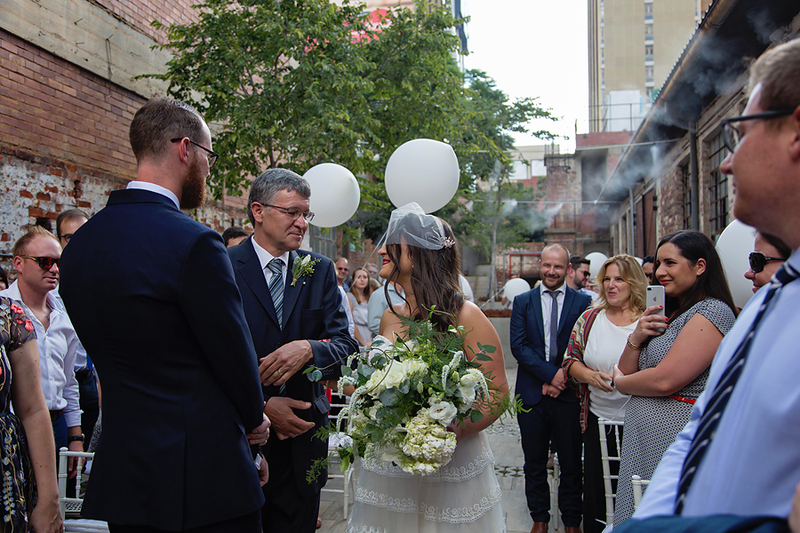 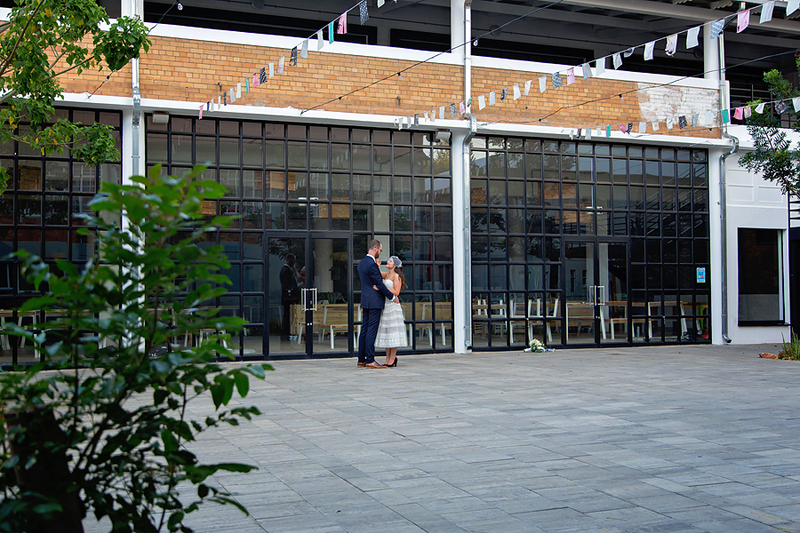 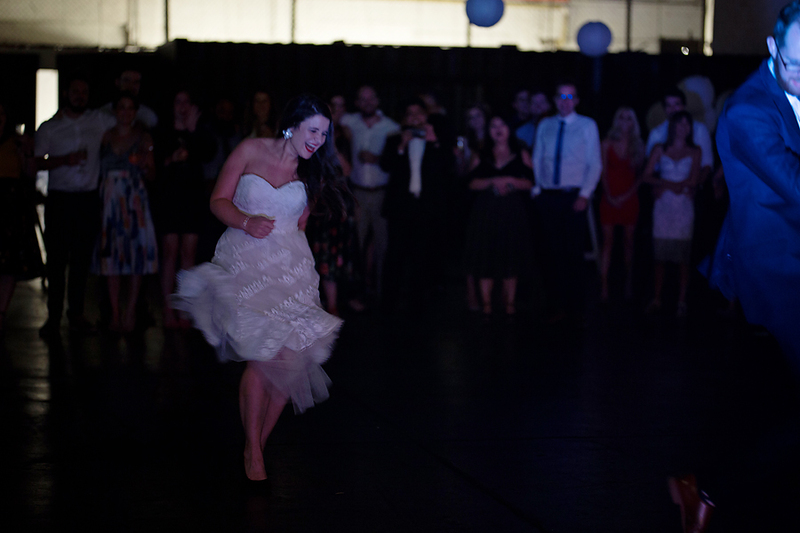 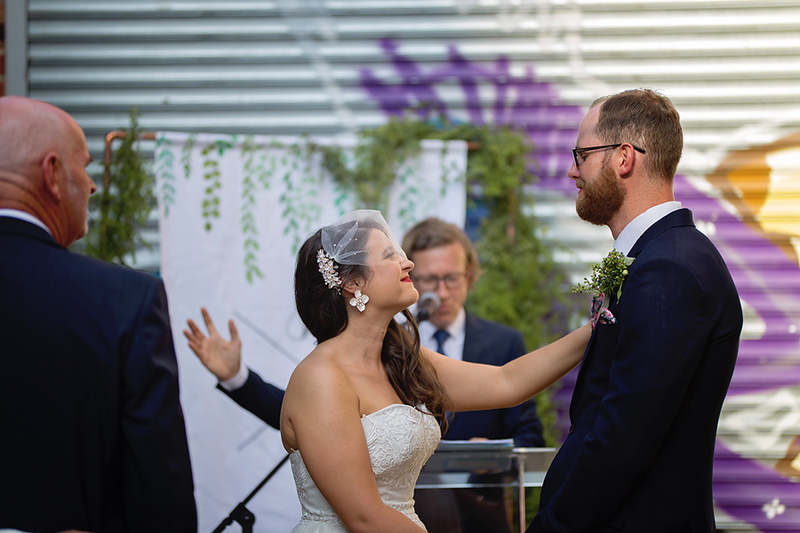 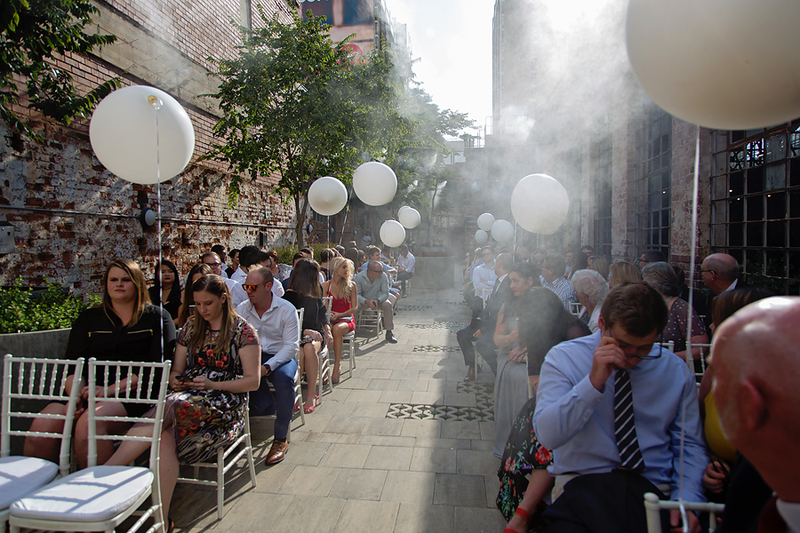 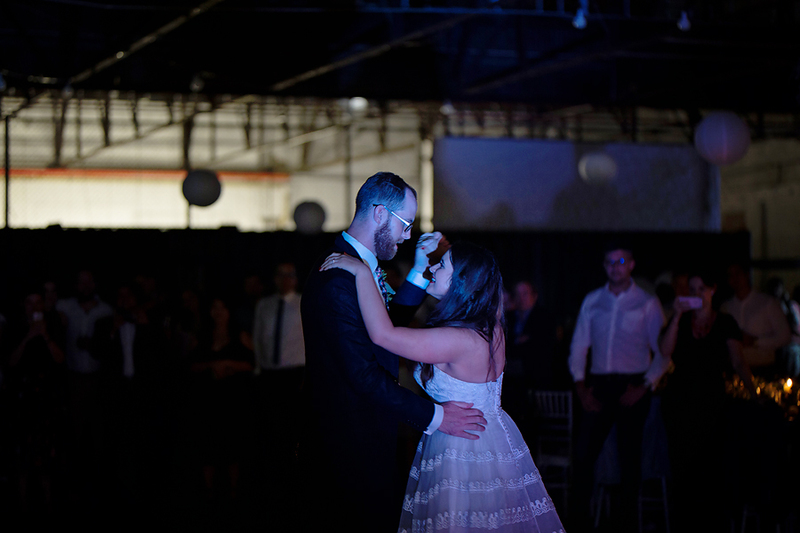 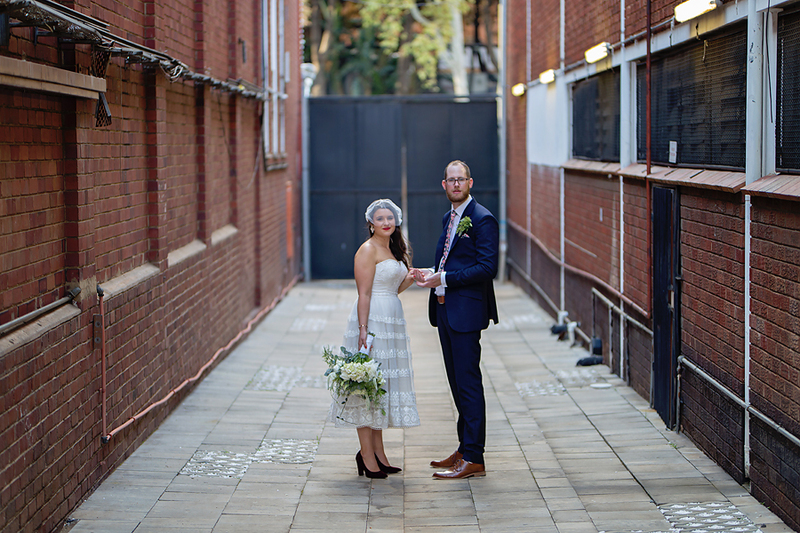 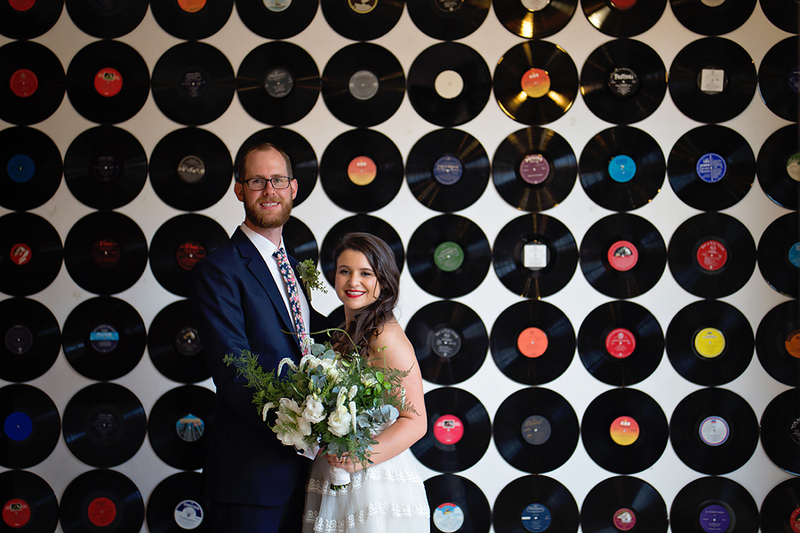 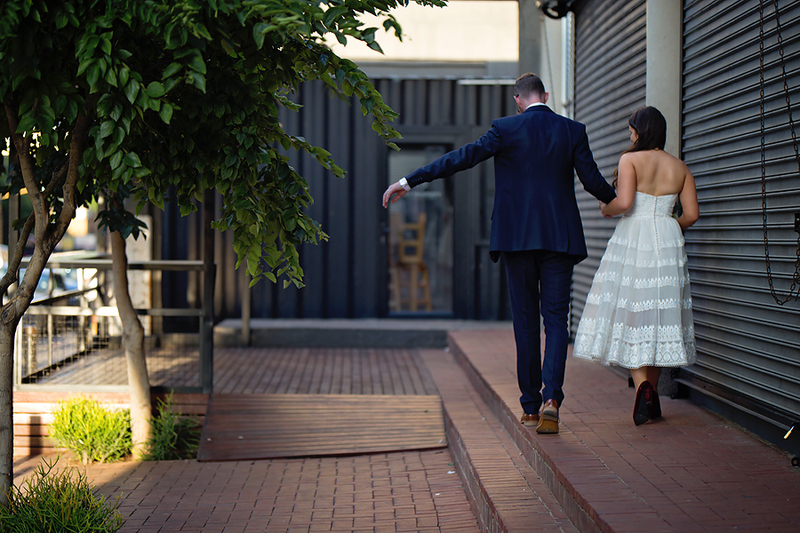 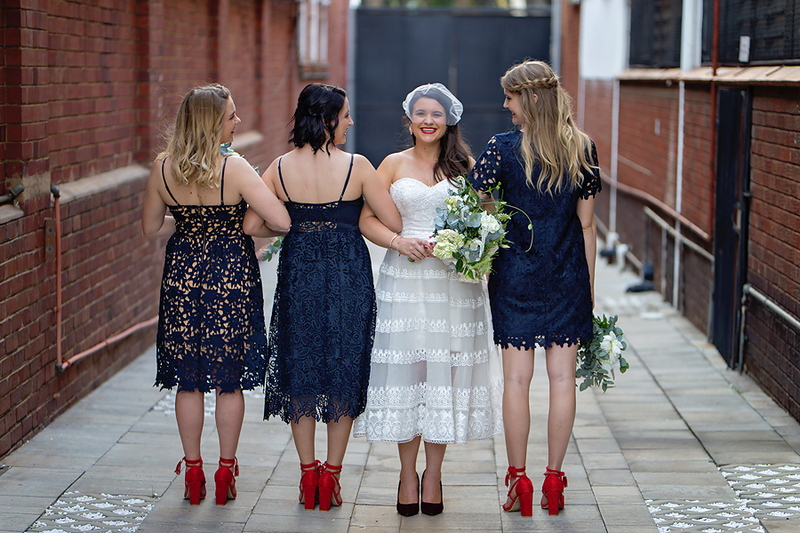 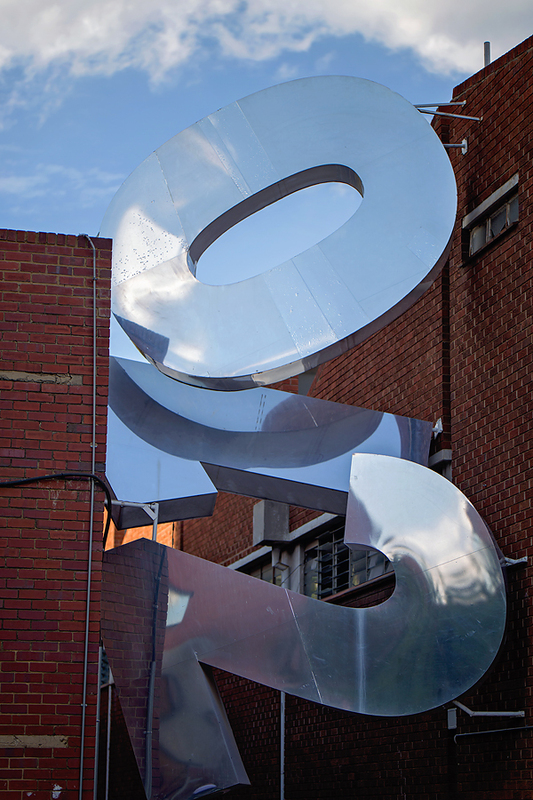 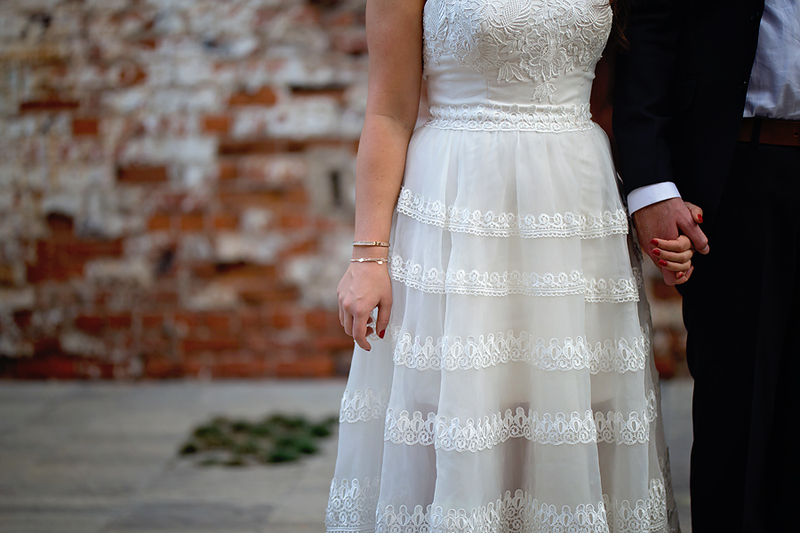 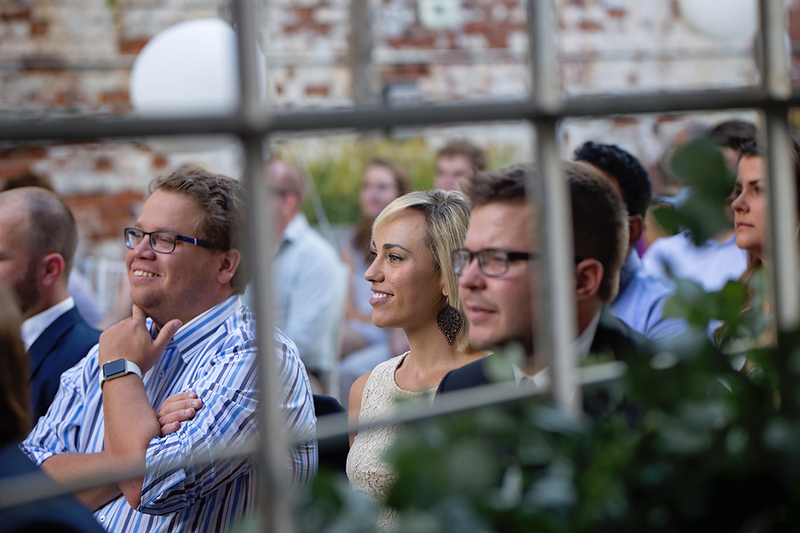 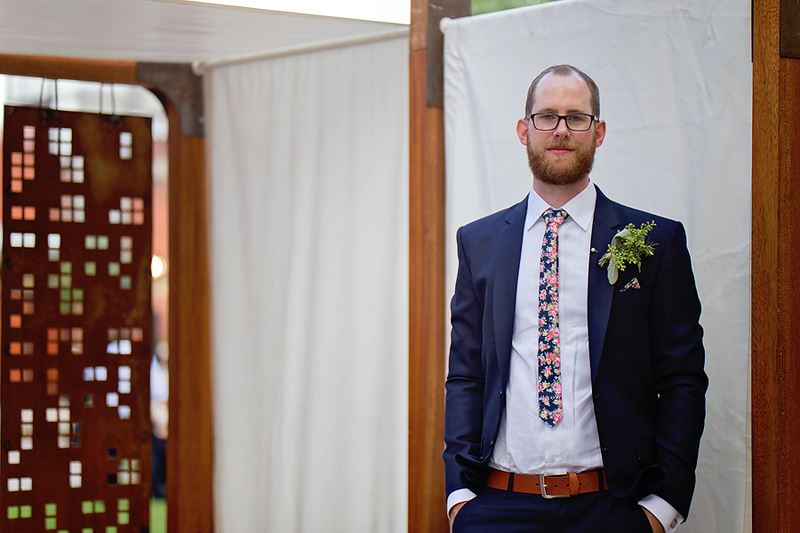 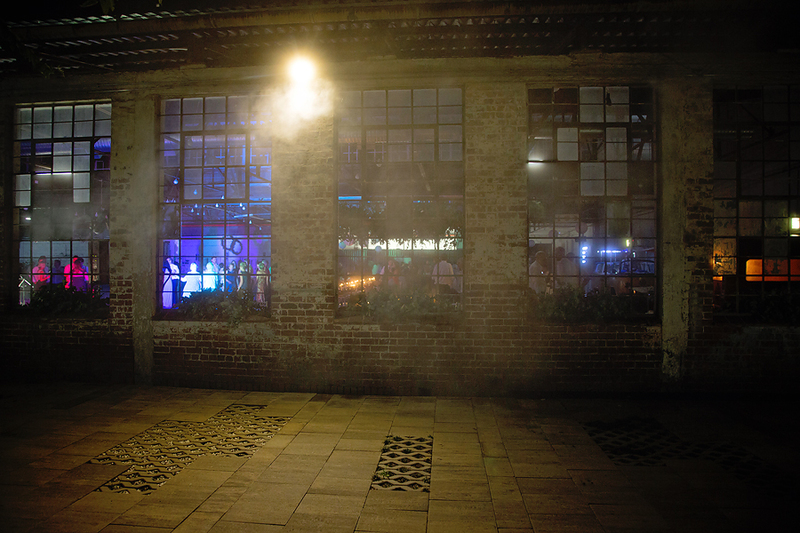 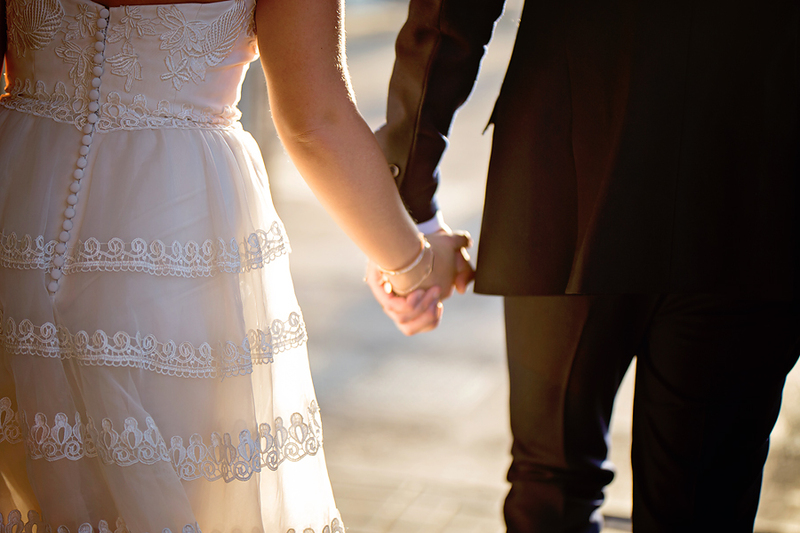 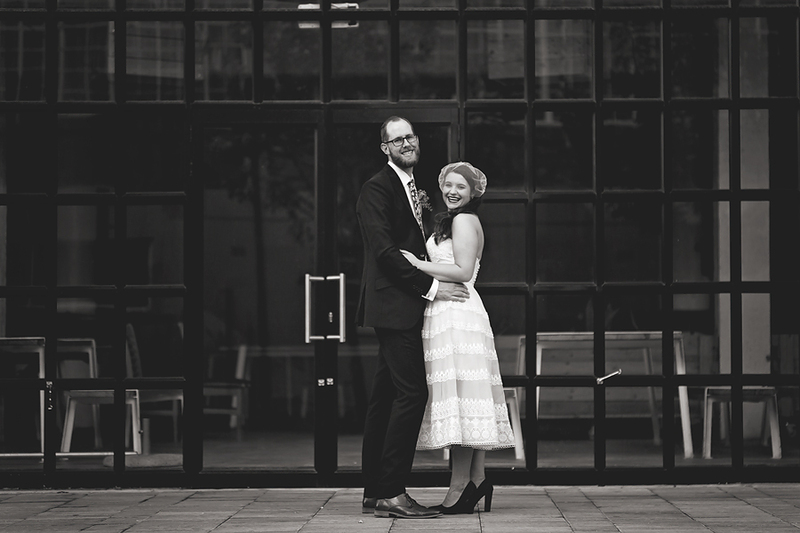 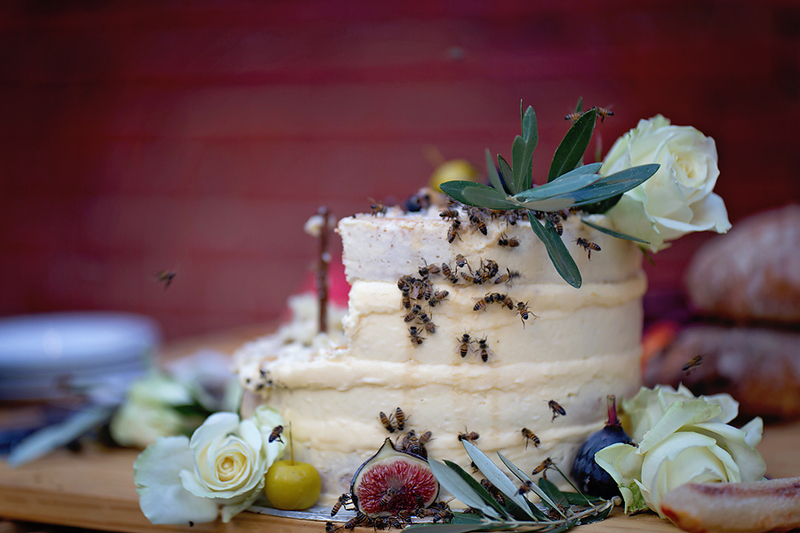 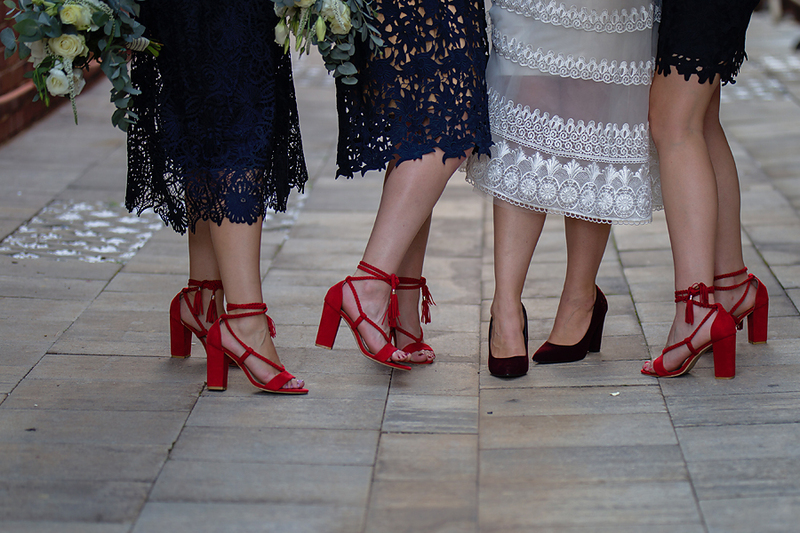 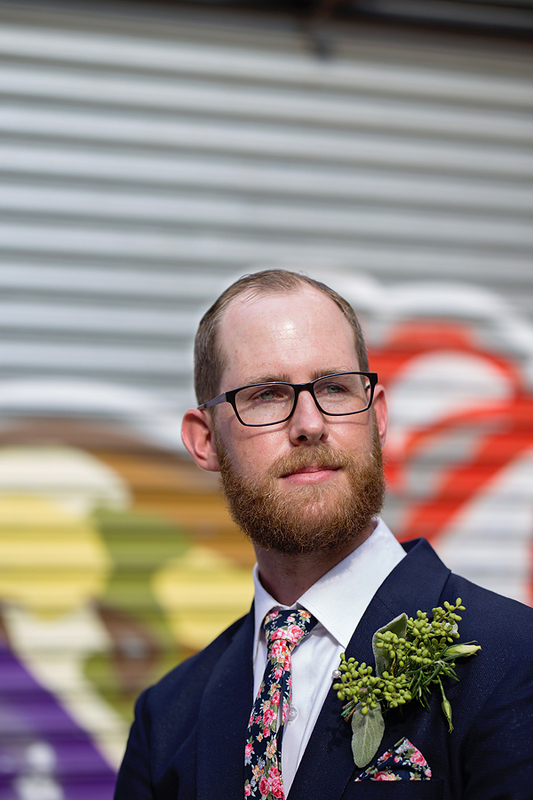 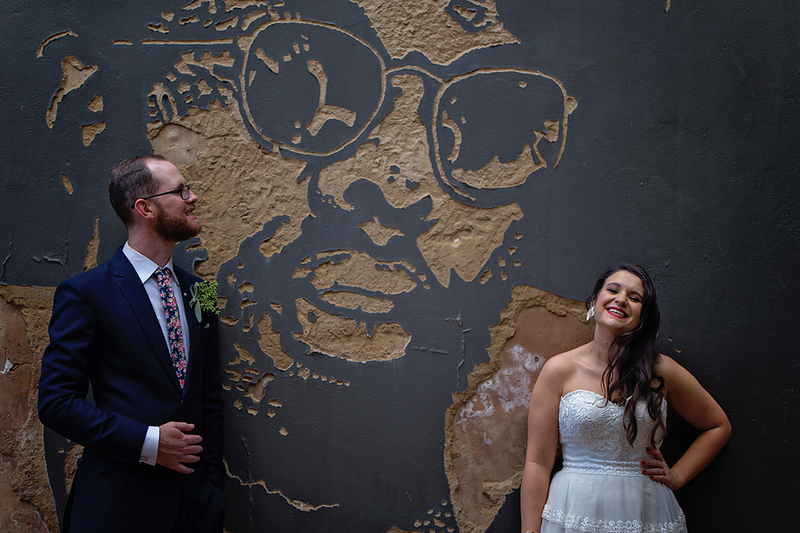 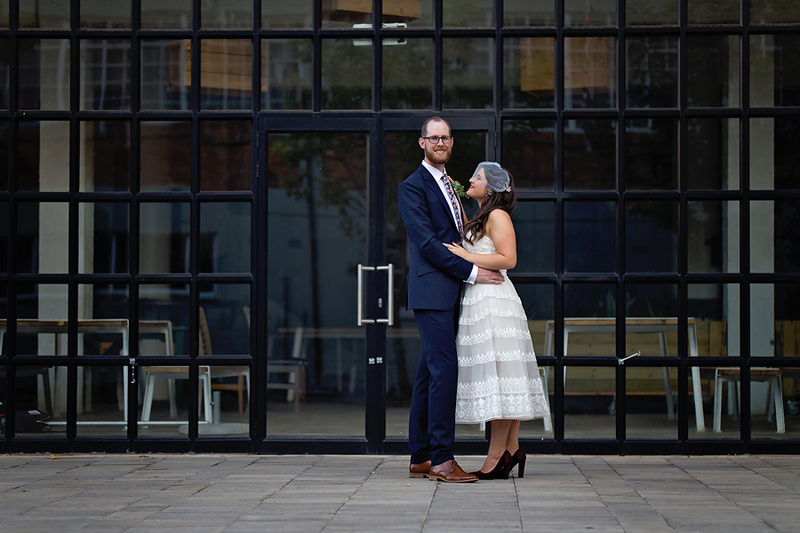 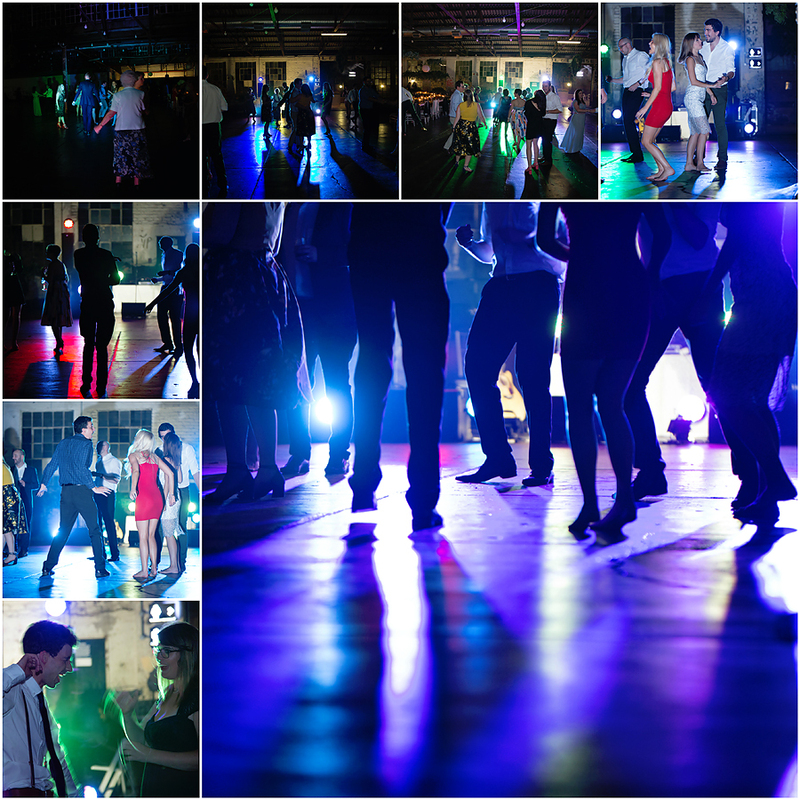 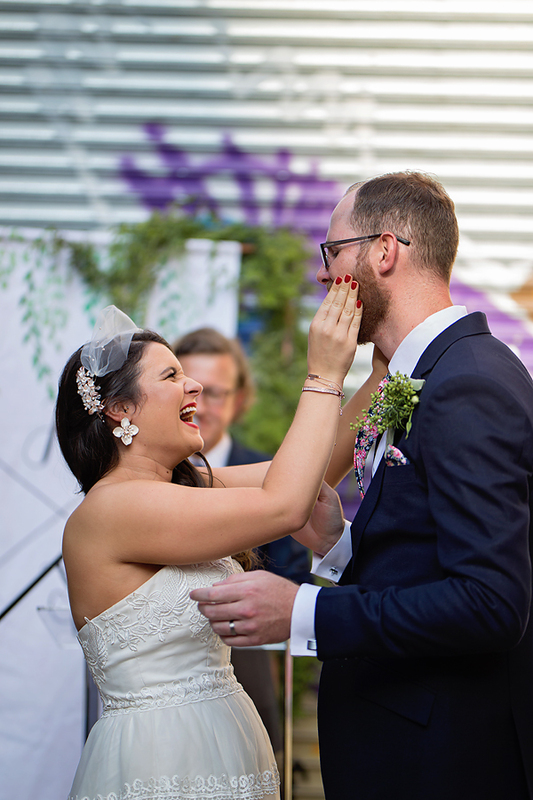 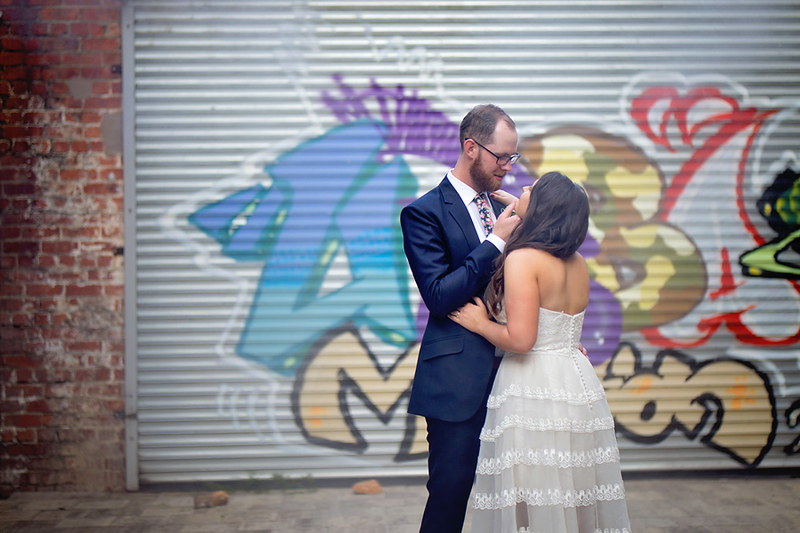 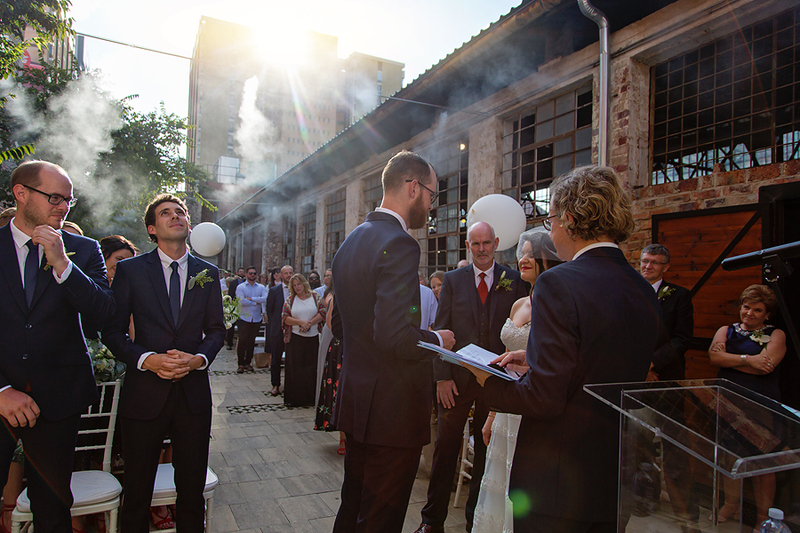 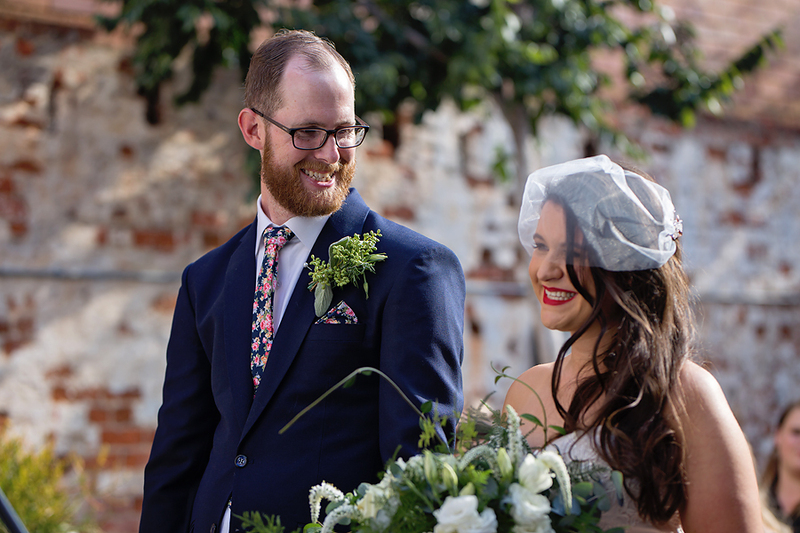 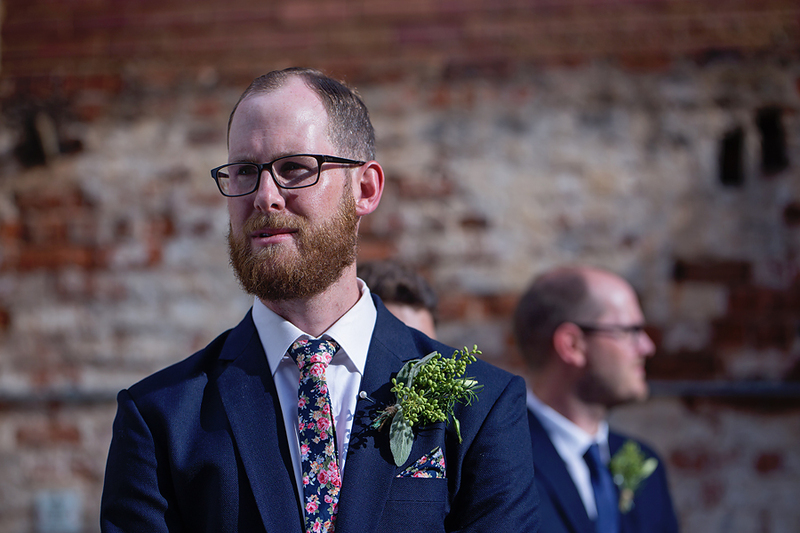 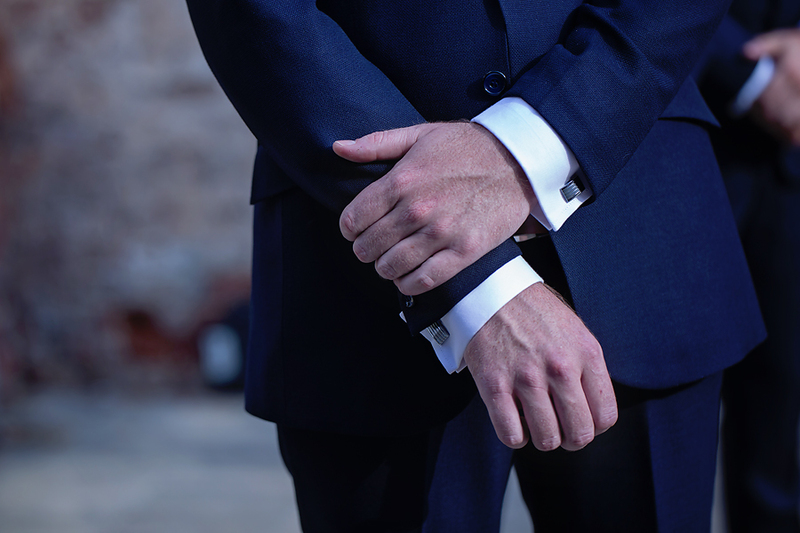 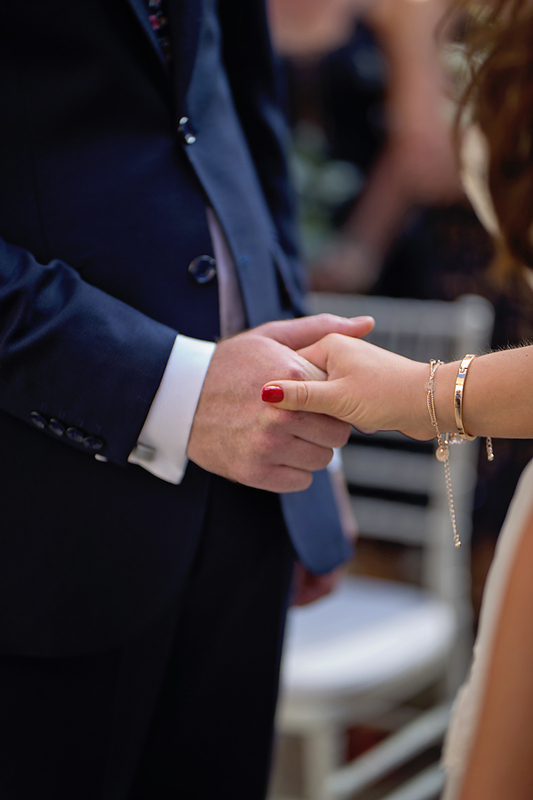 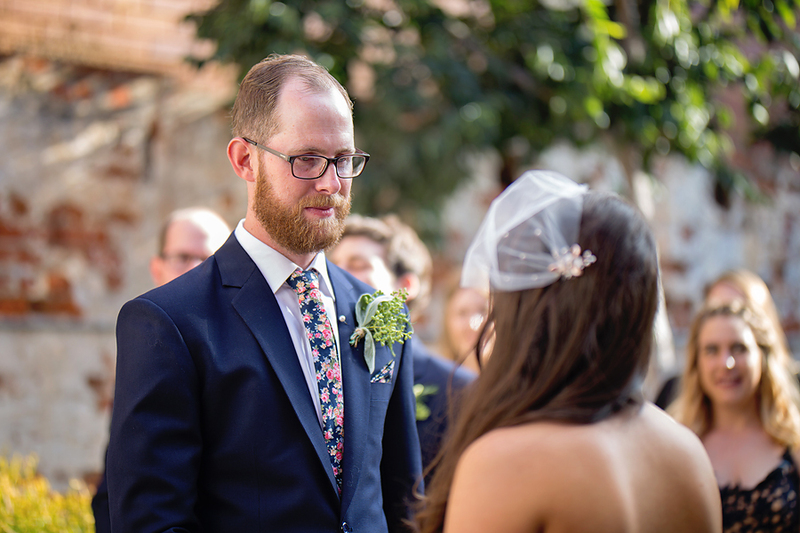 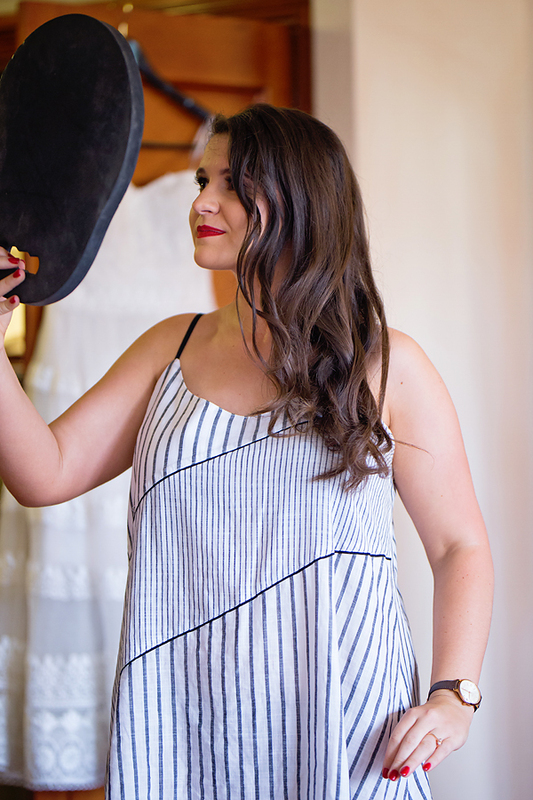 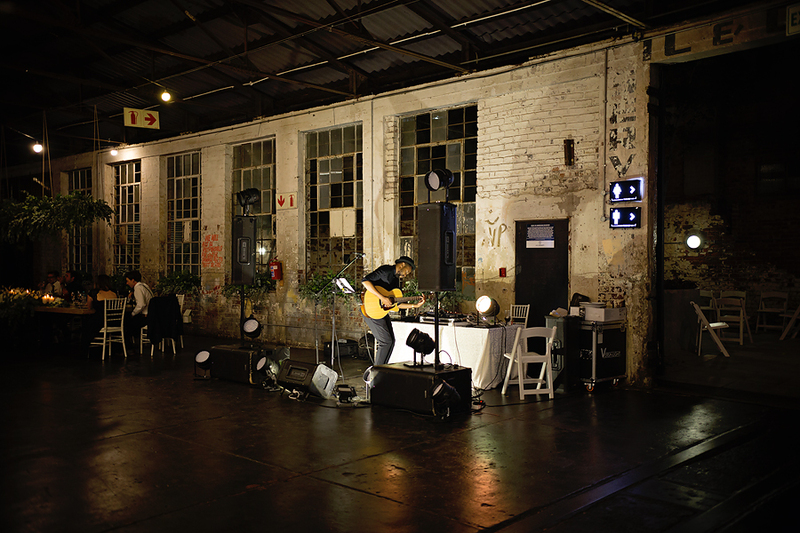 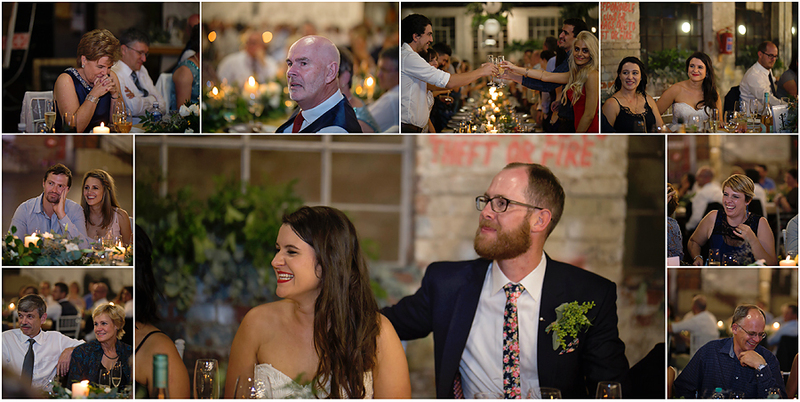 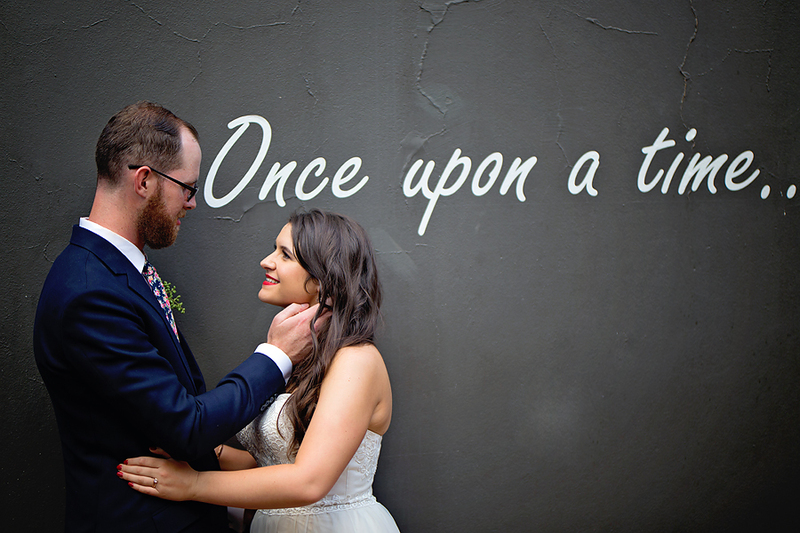 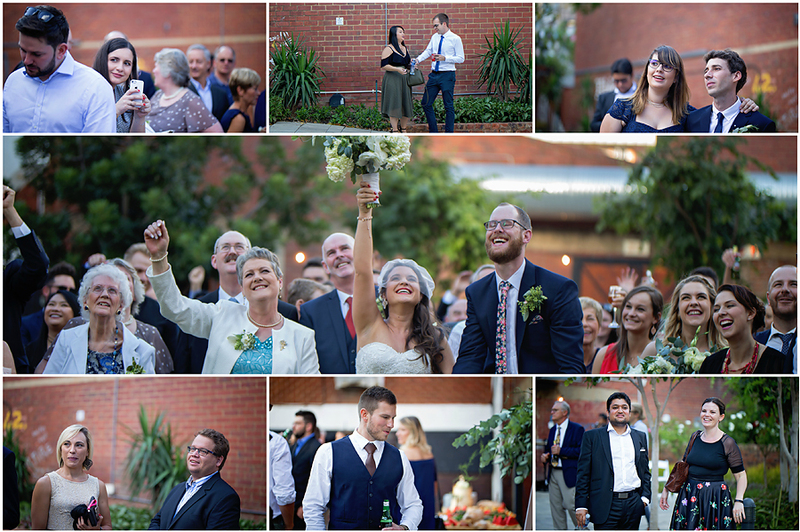 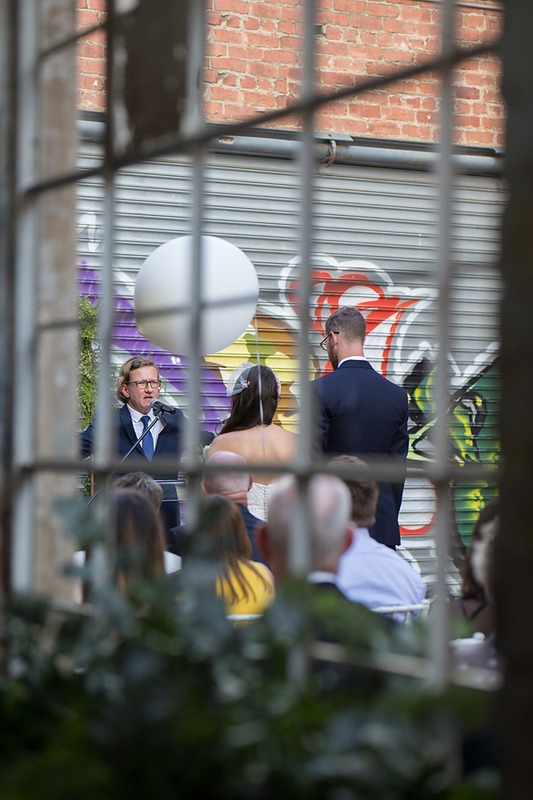 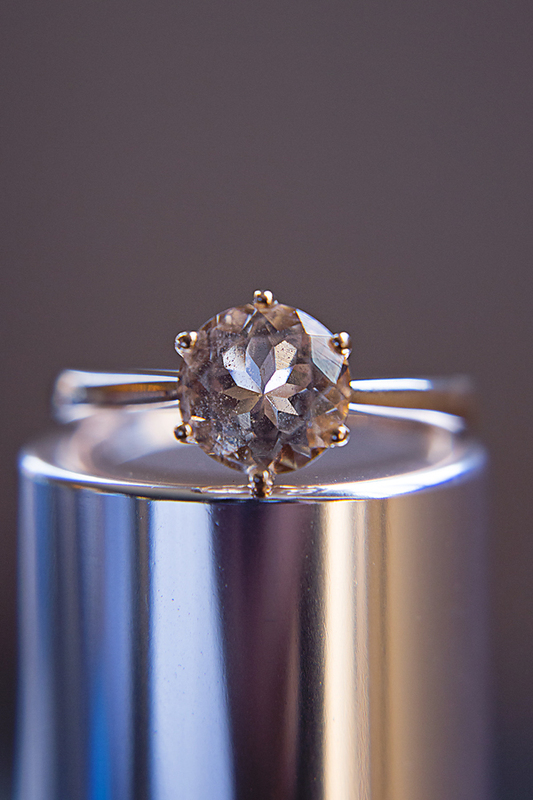 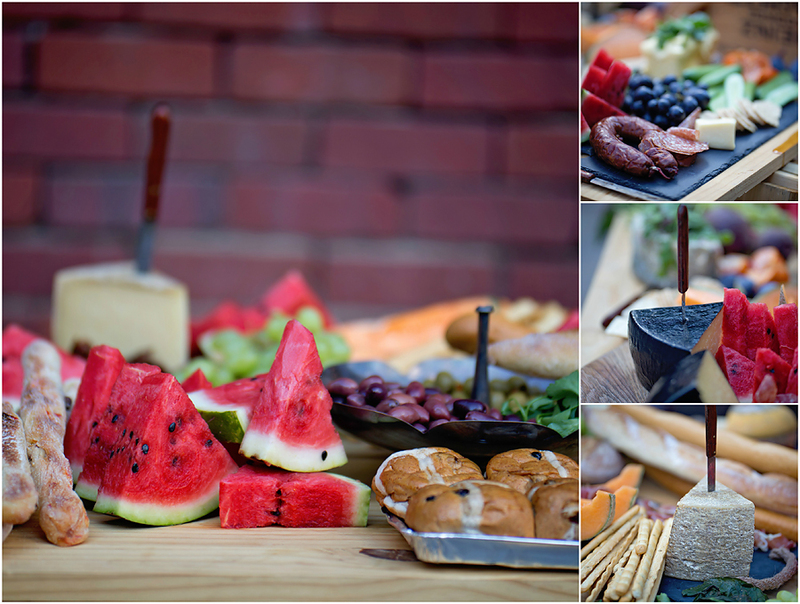 This Industrial Wedding… oh wow, I have loved every minute of it! 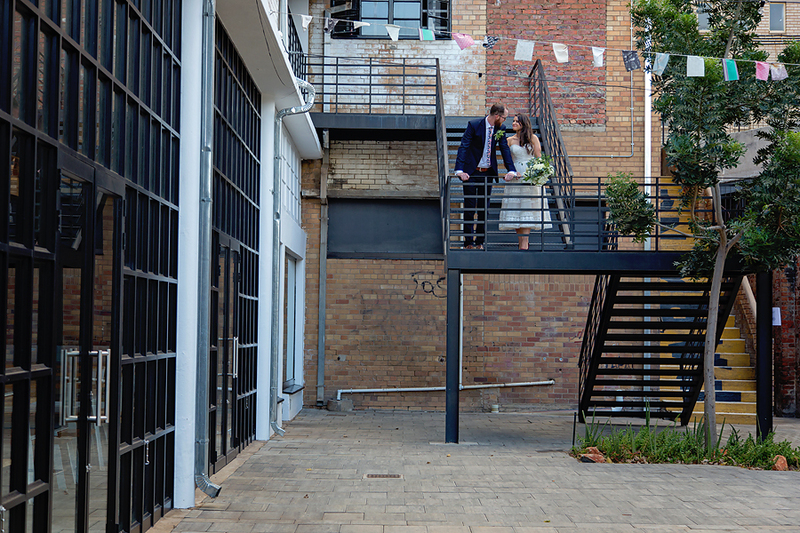 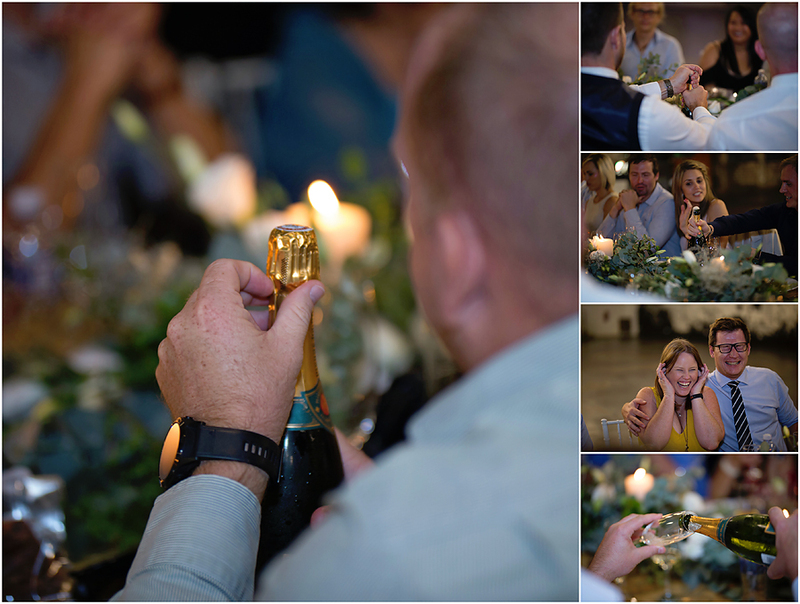 And… the venue is one of the venues on my bucket list to shoot at, so when Andre asked me to assist him with this wedding I jumped with joy at the opportunity! 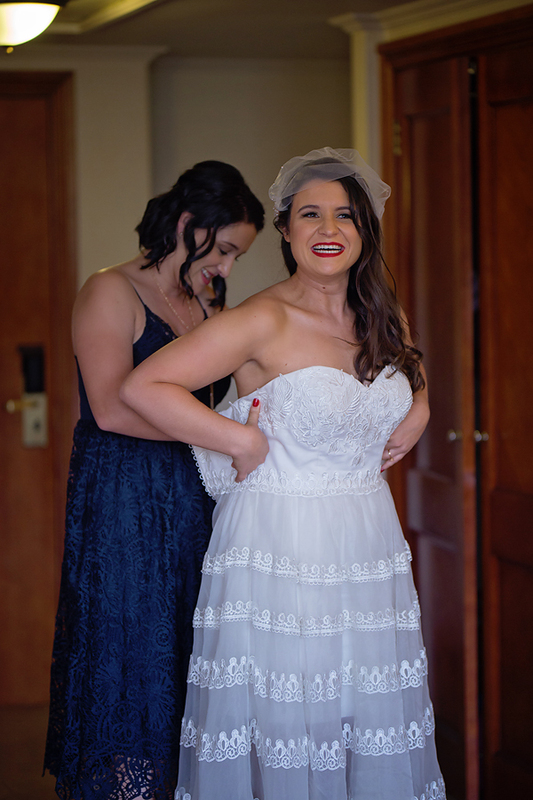 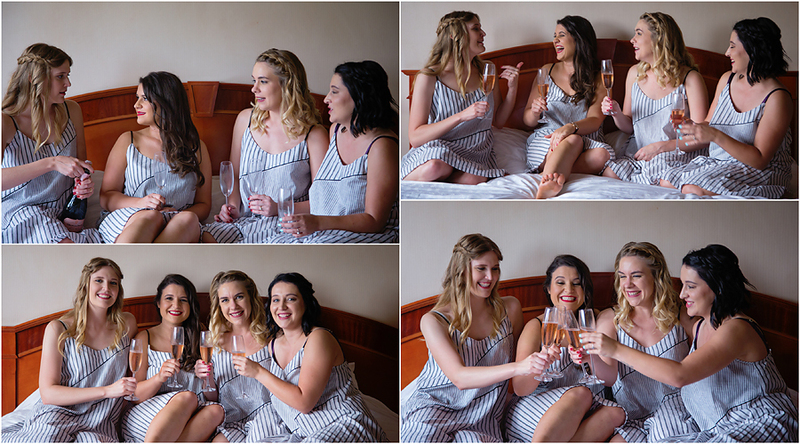 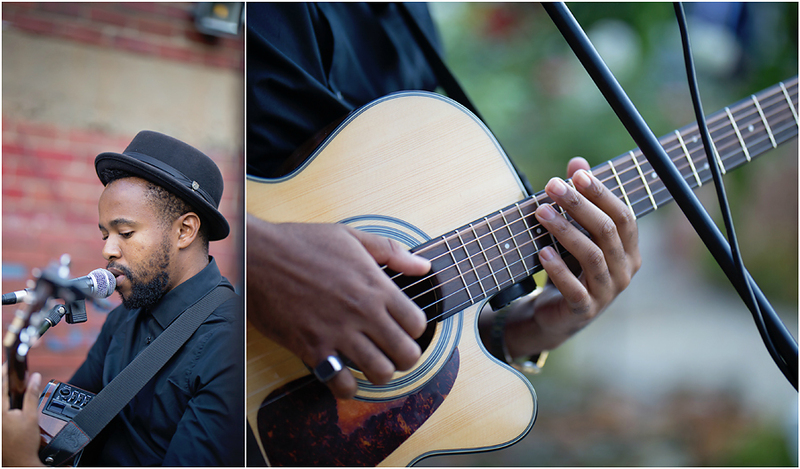 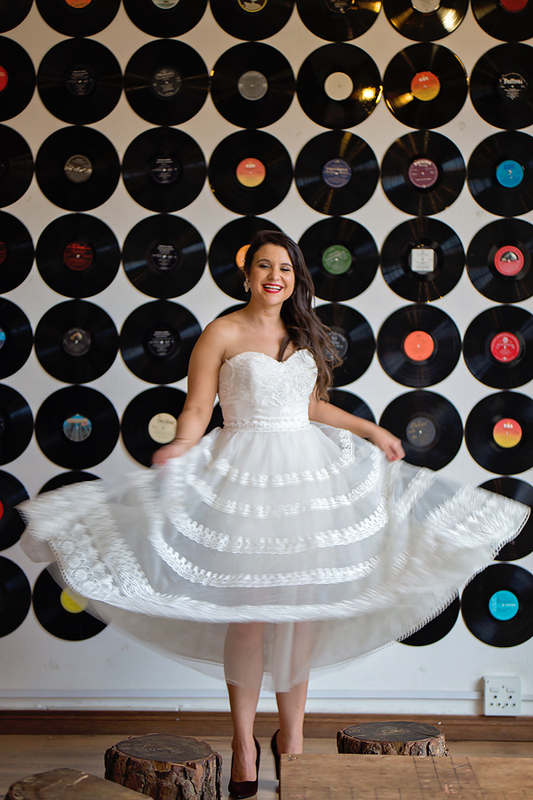 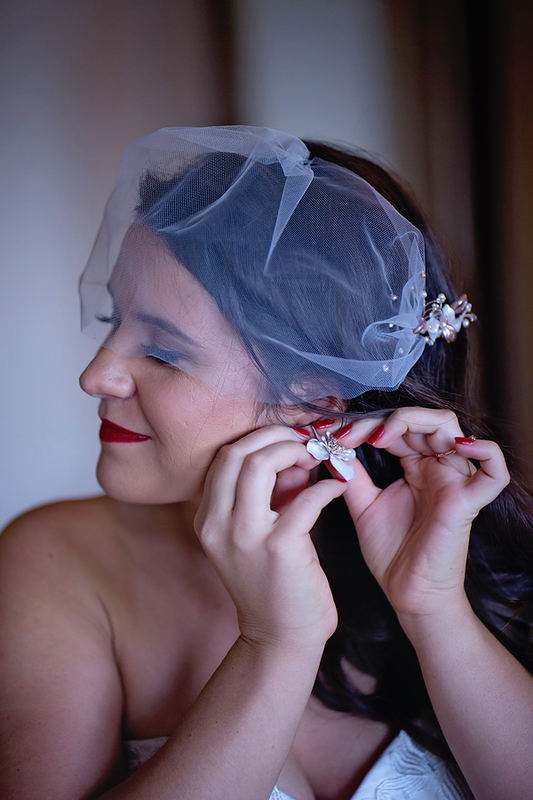 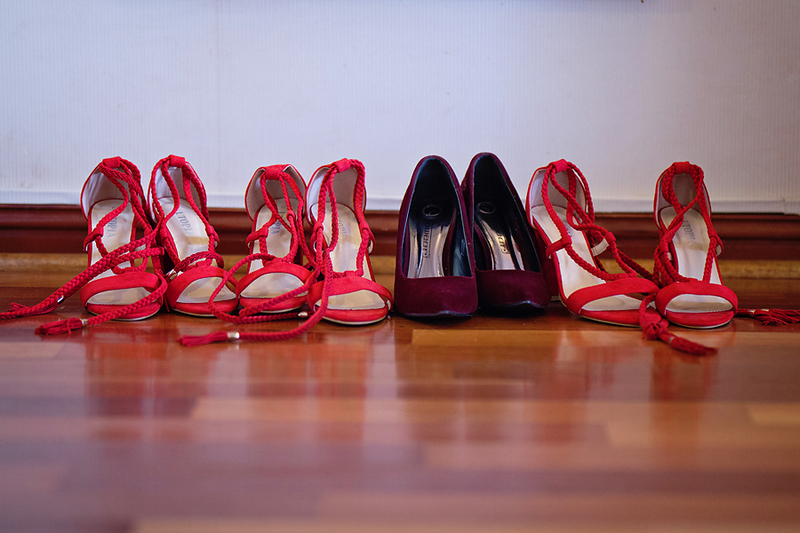 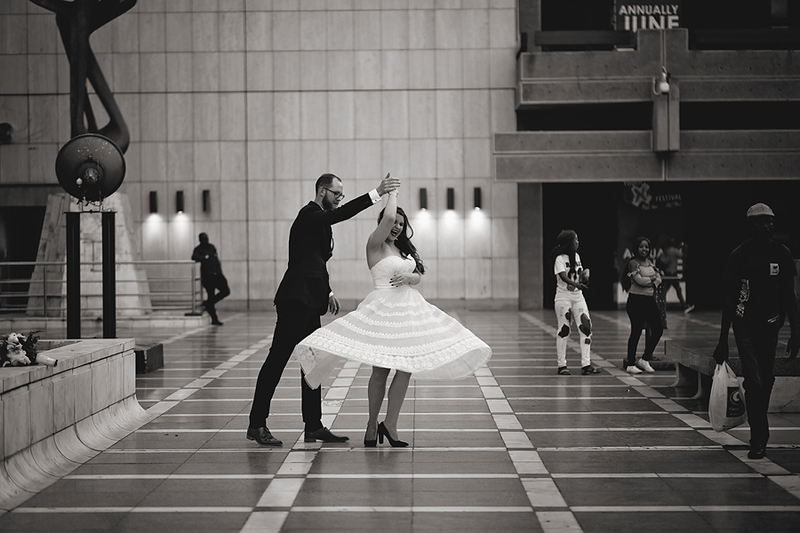 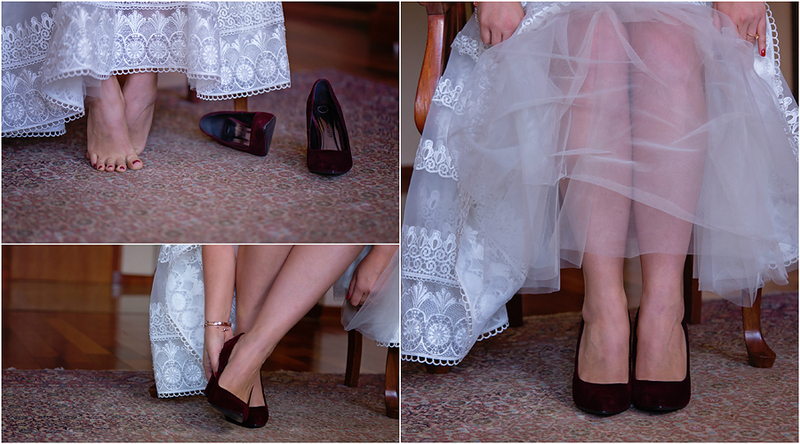 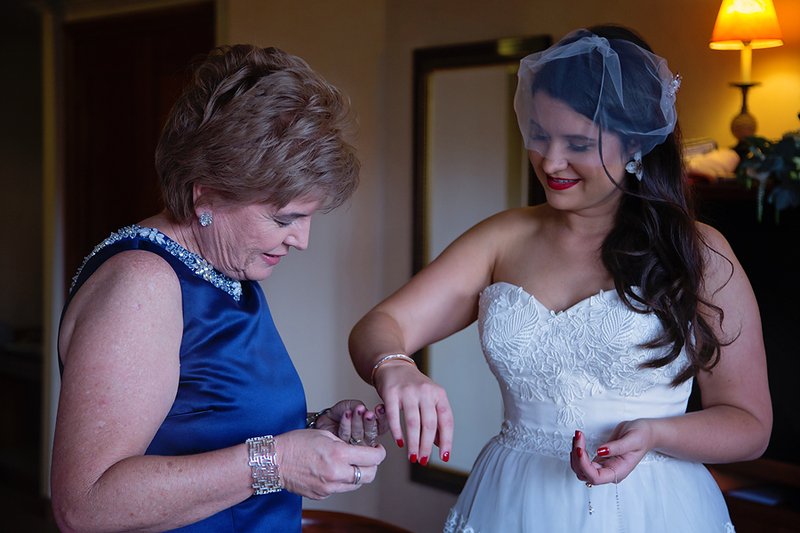 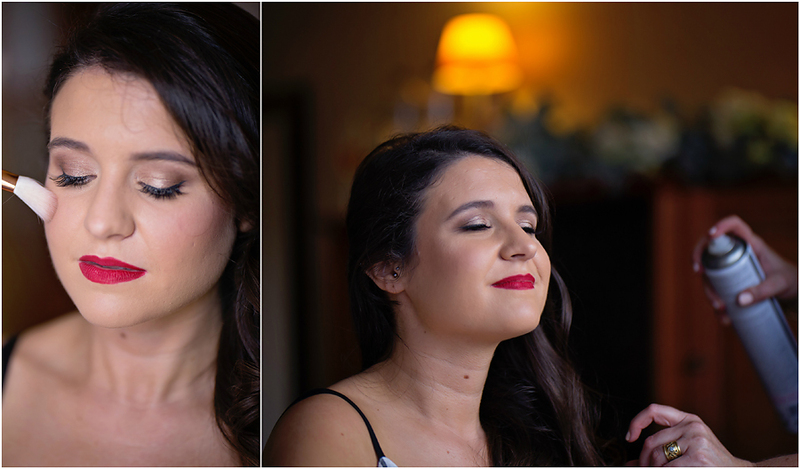 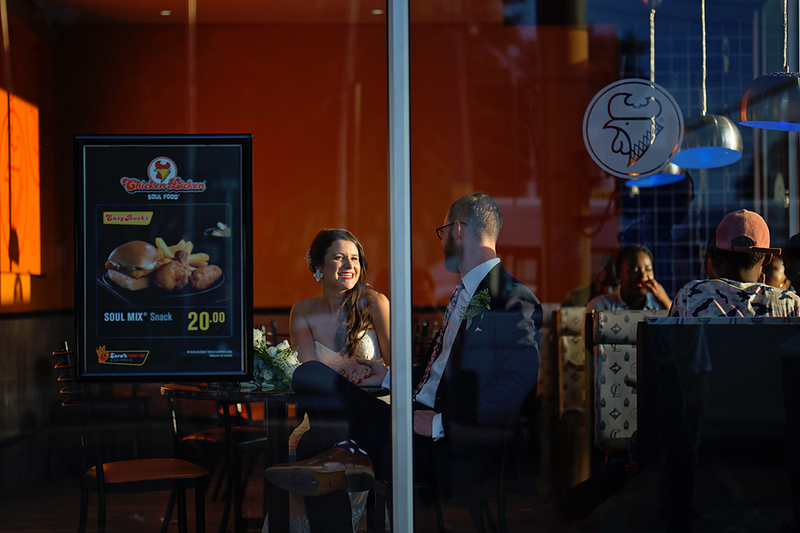 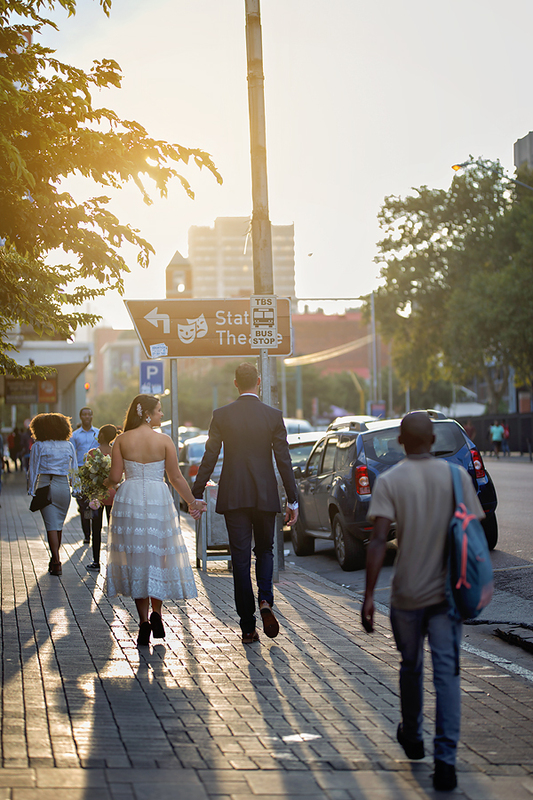 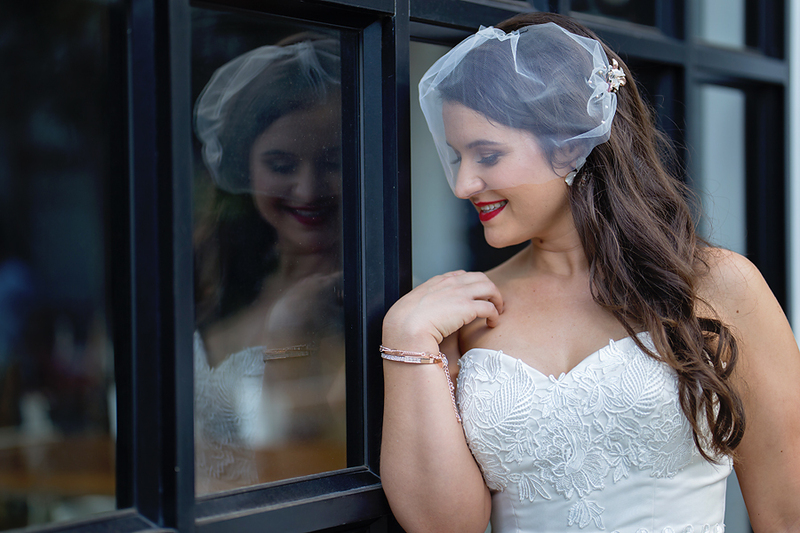 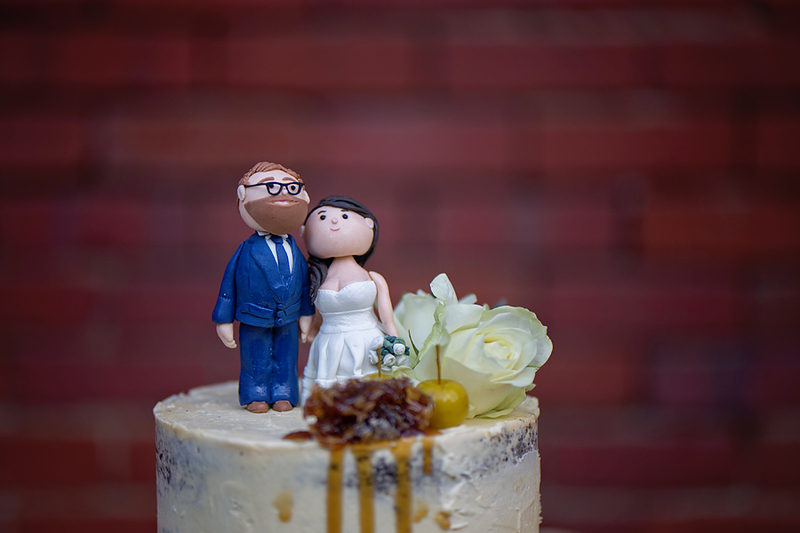 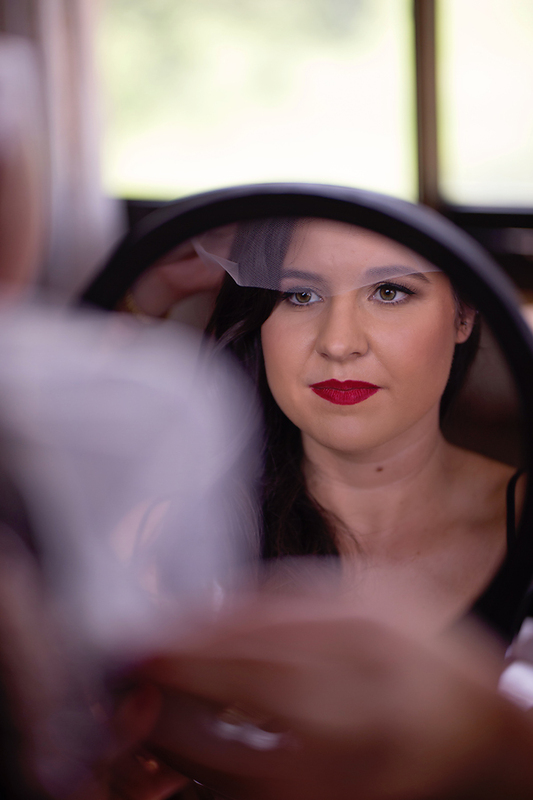 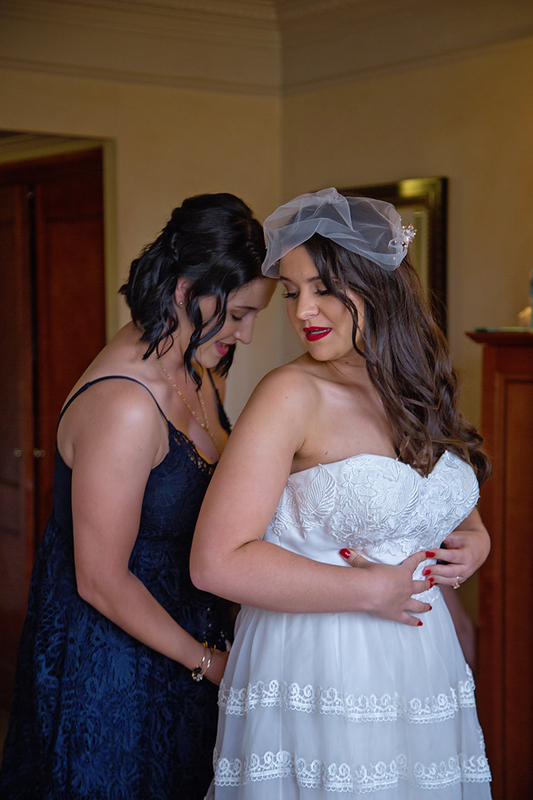 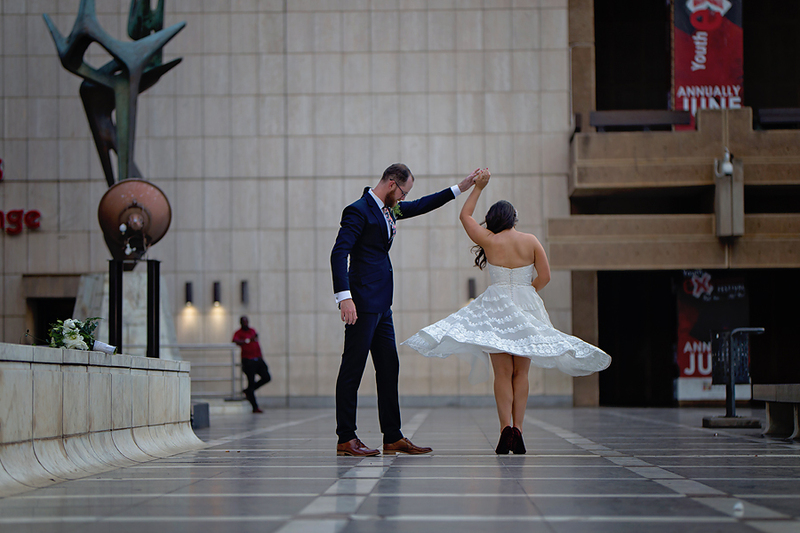 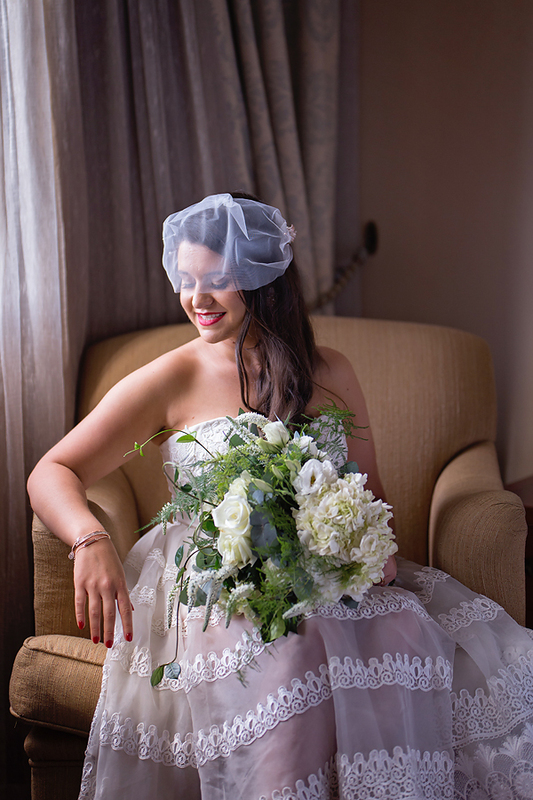 I met up with the Bride and Bridal party at the Sheraton Hotel for the pre-wedding images, from where we headed to 012Central for the Ceremony and Reception, complete with food trucks and great music for entertainment. 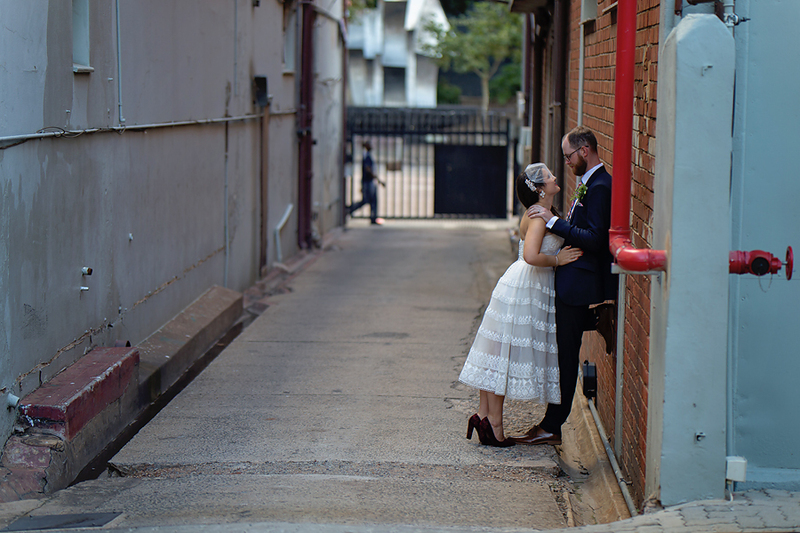 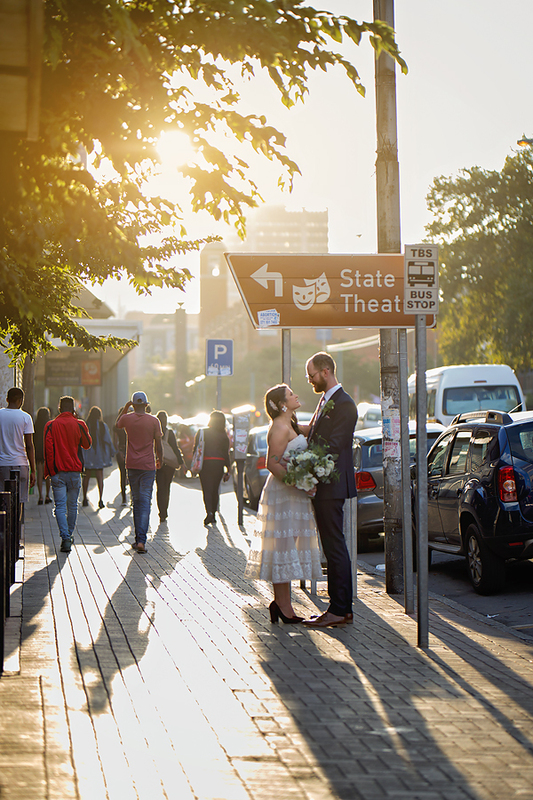 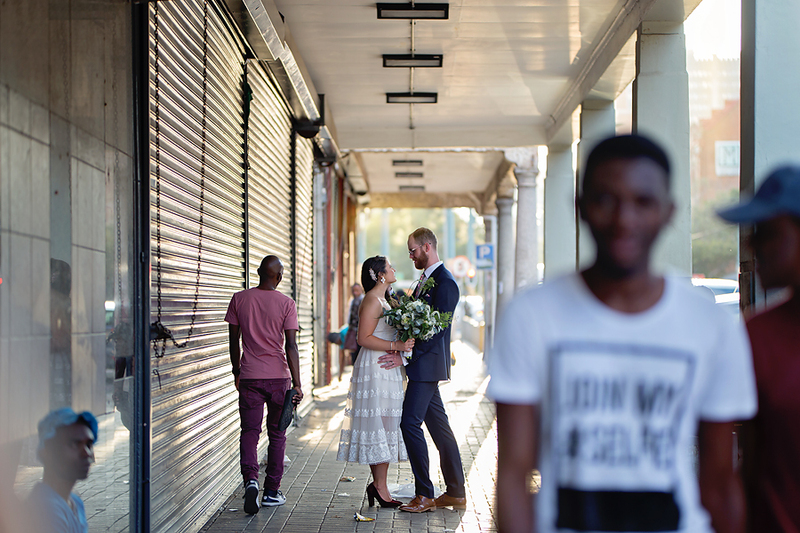 The venue and surrounds outside in the streets of Pretoria, made for some pretty great and unique wedding photo’s – we even went dancing in front of the State Theatre, and popped in at Chicken Licken on the corner for fun. 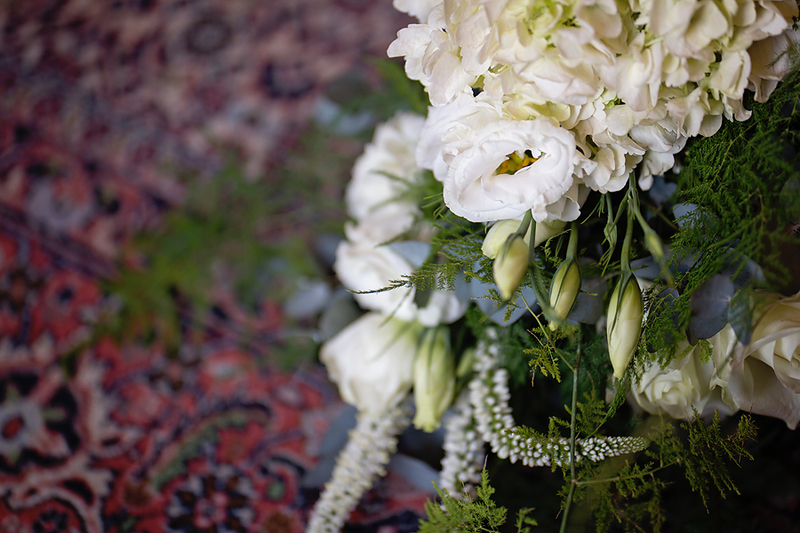 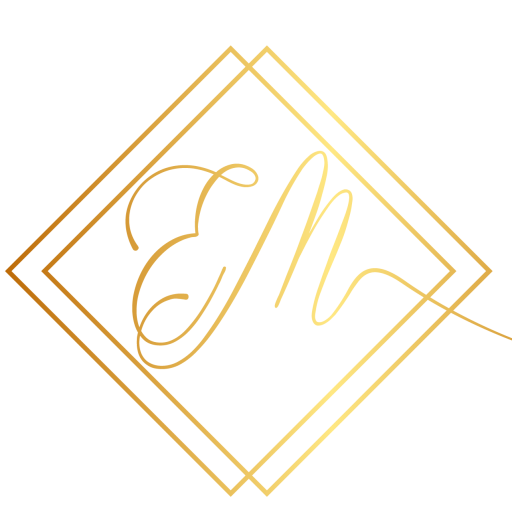 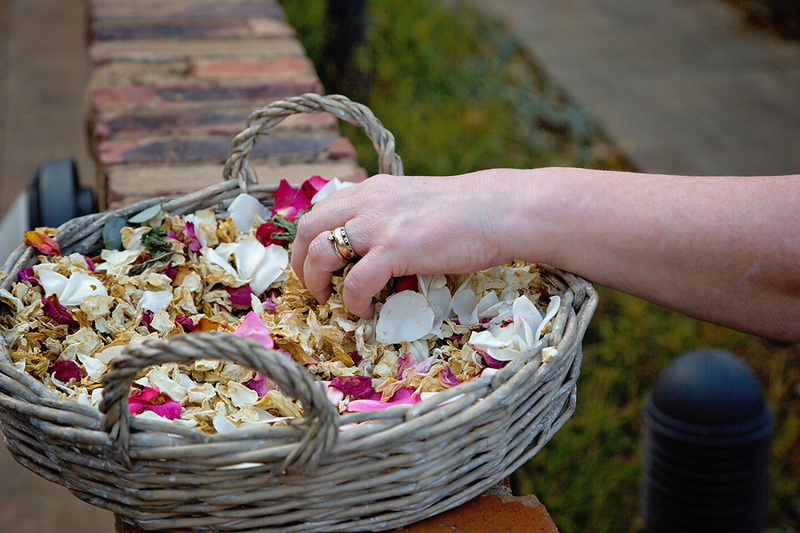 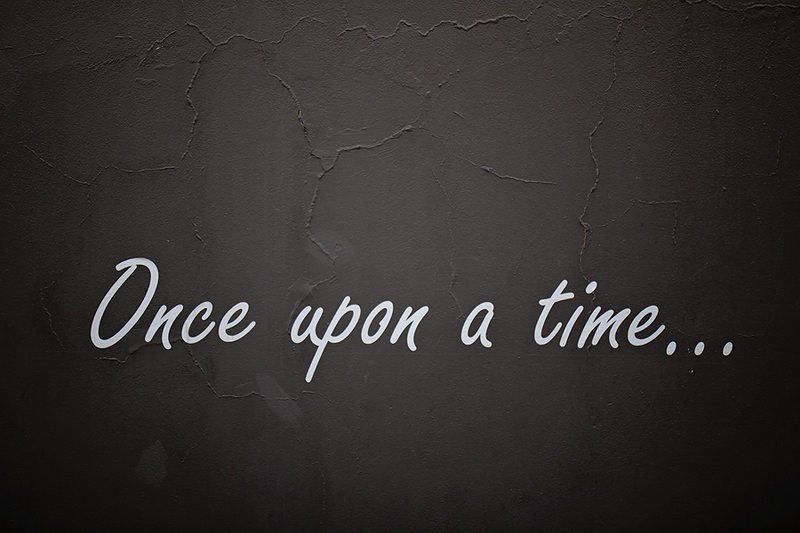 Enjoy some of my favorites – there is quite a bit of them!